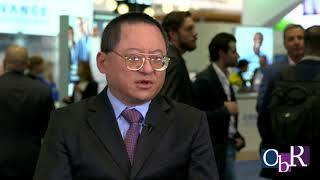 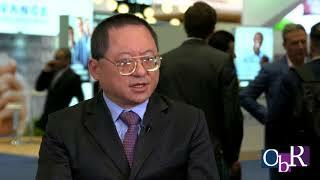 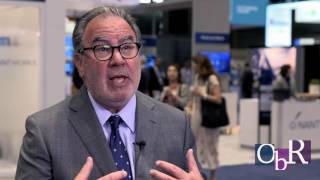 Will Tomorrow's CAR-T Therapy Innovations Solve Today's Challenges? 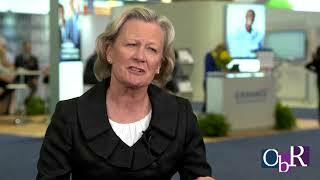 Sharon Karlsberg, Principal, Oncology, ZS Associates, considers the future of CAR-T therapies with Michael R. Bishop, MD, Professor of Medicine, Director, Hematopoietic Stem Cell Transplantation Program, University of Chicago. 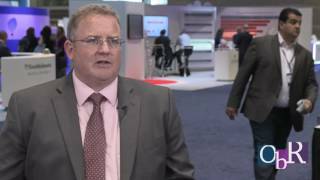 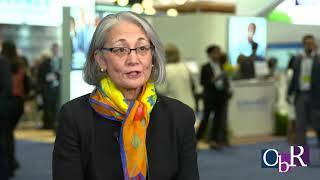 How Can Manufacturers Help Institutions Prepare for CAR-T Therapies? Sharon Karlsberg, Principal, Oncology, ZS Associates, considers how manufacturers can help institutions prepare for CAR-T therapies with Michael R. Bishop, MD, Professor of Medicine, Director, Hematopoietic Stem Cell Transplantation Program, University of Chicago. 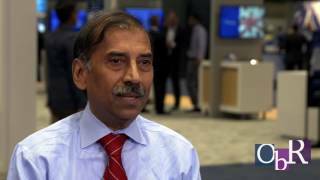 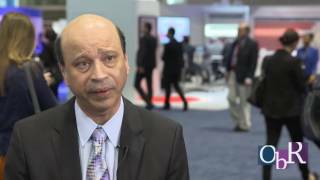 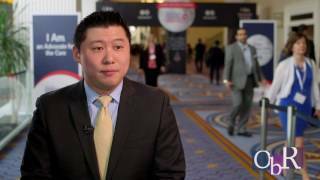 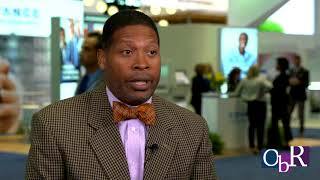 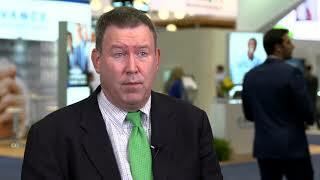 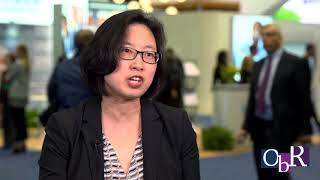 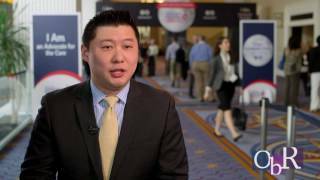 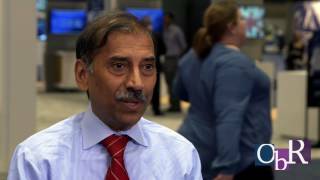 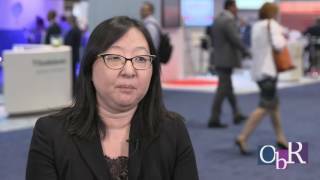 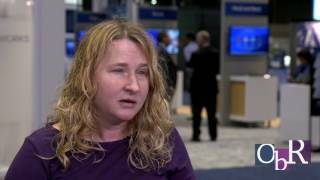 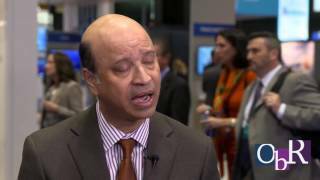 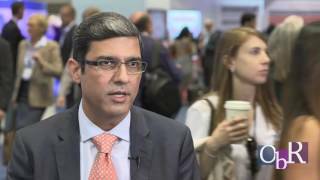 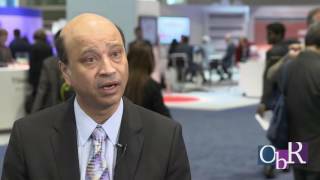 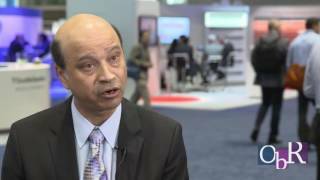 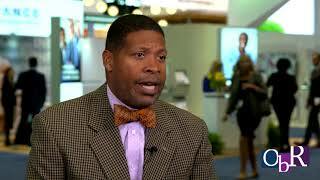 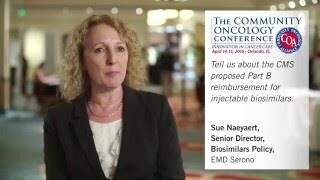 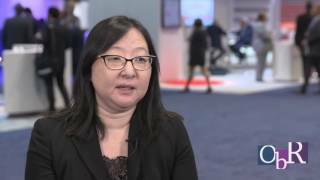 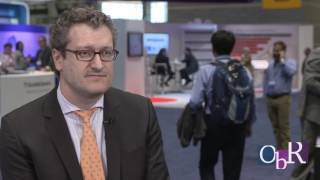 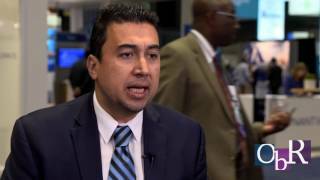 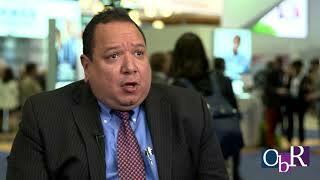 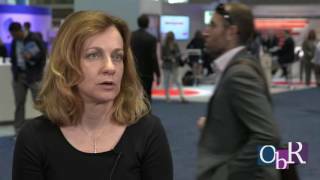 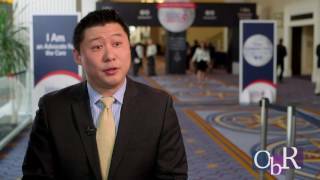 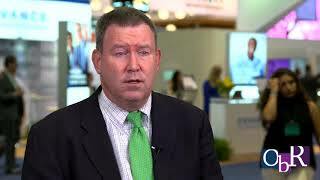 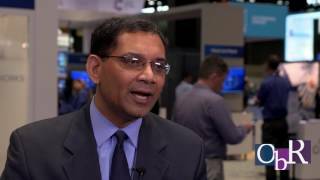 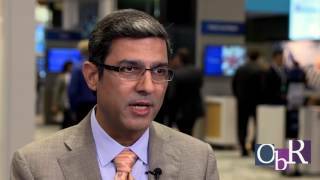 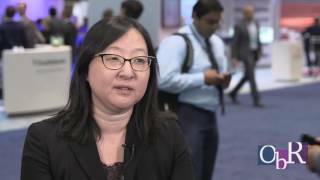 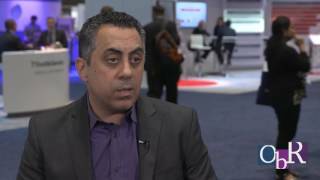 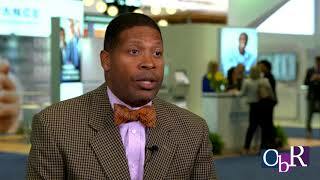 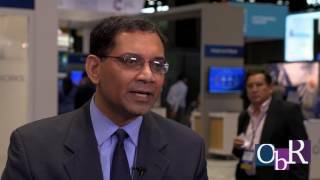 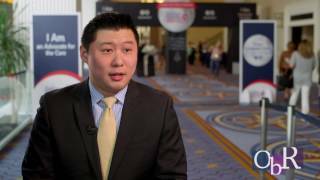 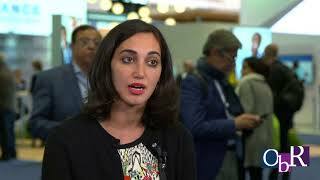 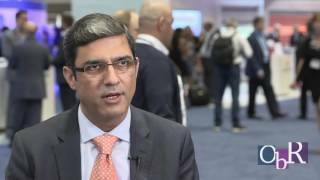 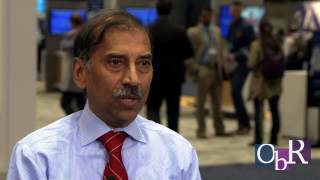 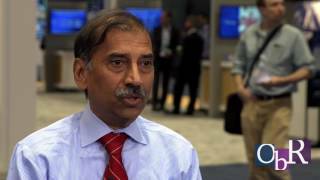 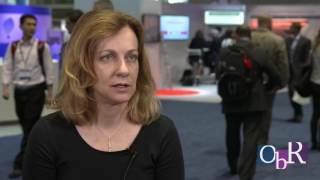 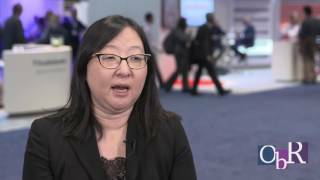 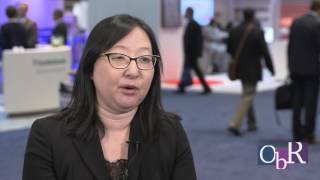 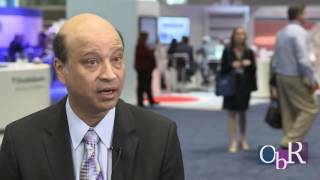 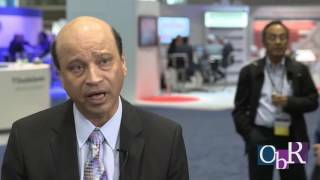 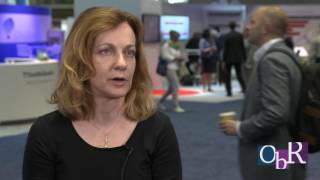 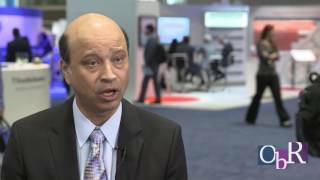 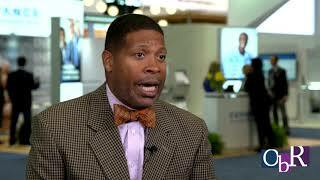 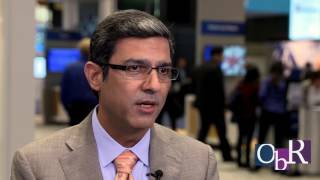 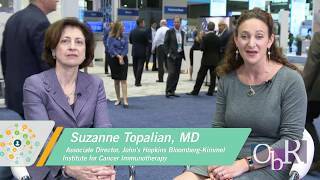 How Can a CAR-T Center Get Established and Effectively Treat Patients? 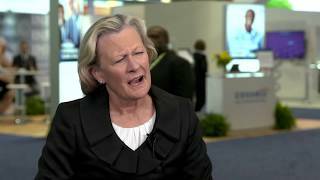 Sharon Karlsberg, Principal, Oncology, ZS Associates, discusses how a CAR-T center becomes established and effectively treats patients with Michael R. Bishop, MD, Professor of Medicine, Director, Hematopoietic Stem Cell Transplantation Program, University of Chicago. 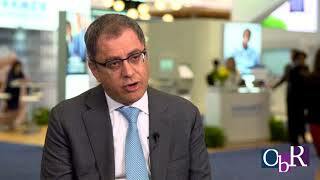 Malik Kaman, Associate Principal, Oncology, ZS Associates, sits down with Lee S. Schwartzberg, MD, Executive Director, West Cancer Center, Chief, Professor of Medicine, Division of Hematology/Oncology, the University of Tennessee Health Science Center, to discuss novel endpoints and the future of cancer care. 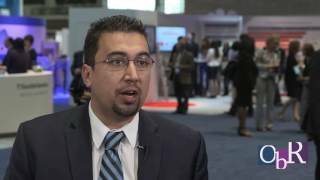 Malik Kaman, Associate Principal, Oncology, ZS Associates, sits down with Lee S. Schwartzberg, MD, Executive Director, West Cancer Center, Chief, Professor of Medicine, Division of Hematology/Oncology, the University of Tennessee Health Science Center, to discuss what lies ahead for novel endpoints in cancer care. 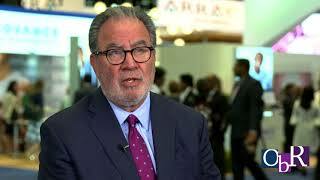 Malik Kaman, Associate Principal, Oncology, ZS Associates, sits down with Lee S. Schwartzberg, MD, Executive Director, West Cancer Center, Chief, Professor of Medicine, Division of Hematology/Oncology, the University of Tennessee Health Science Center, to discuss oncology clinical trials. 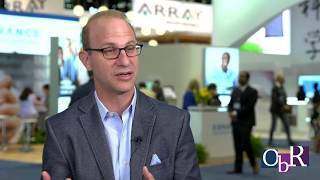 Jon Roffman, Managing Principal, ZS Associates, discusses how we can combat the hazards of misinformation related to NGS and cancer with Debra Patt, MD, MPH, MBA, Vice President, Texas Oncology. 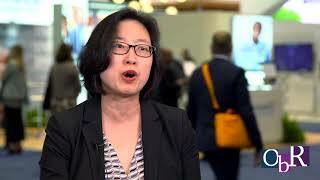 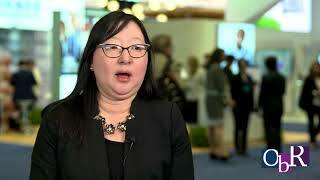 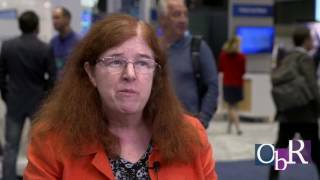 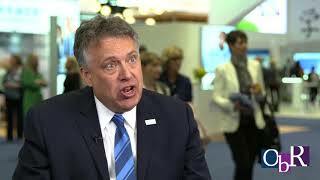 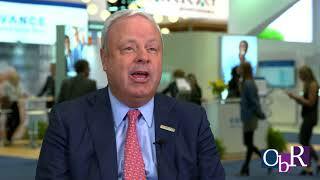 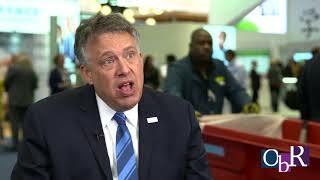 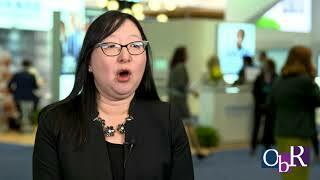 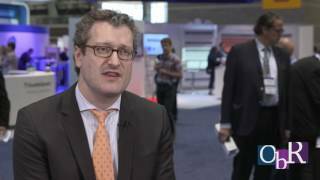 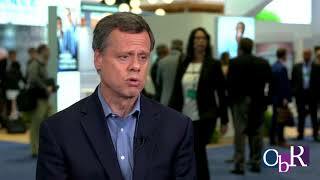 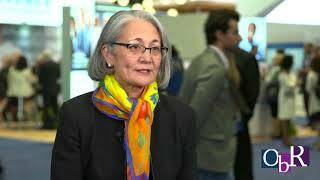 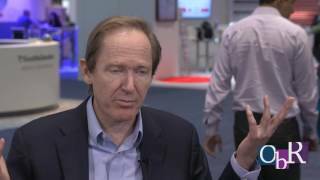 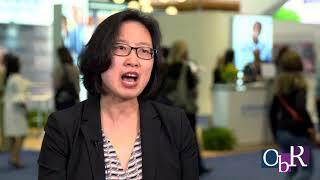 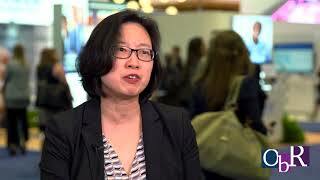 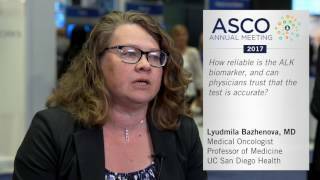 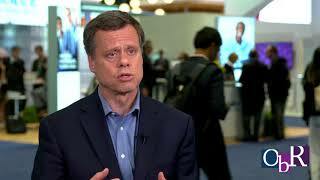 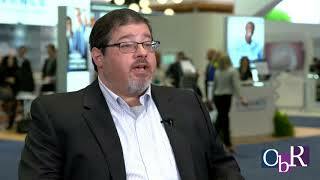 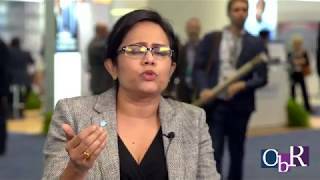 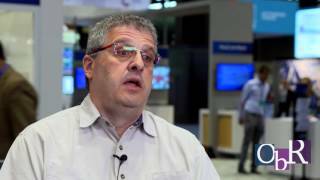 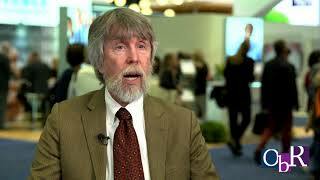 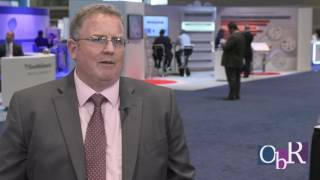 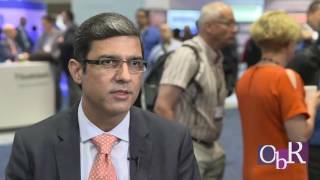 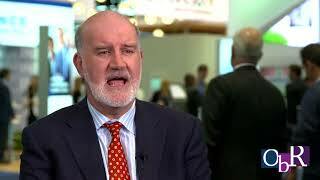 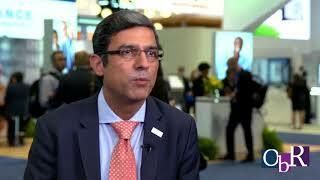 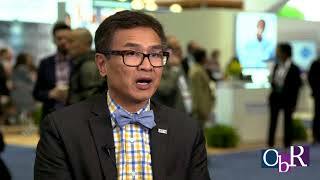 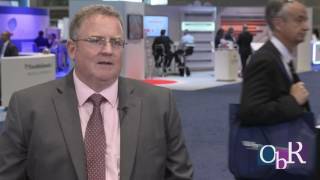 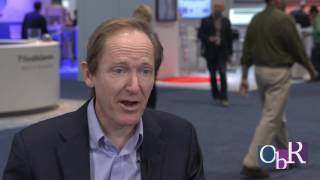 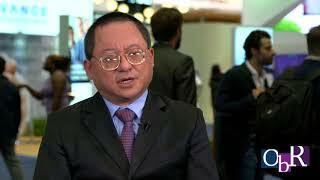 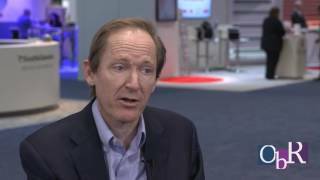 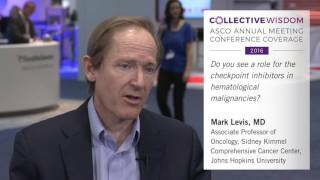 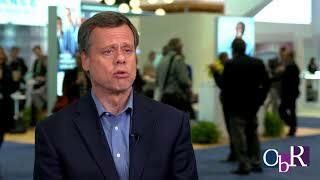 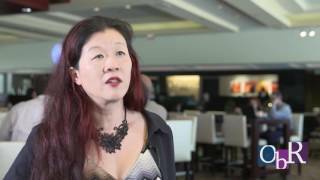 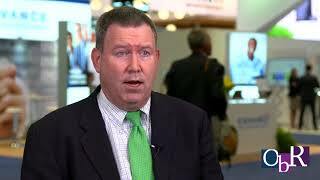 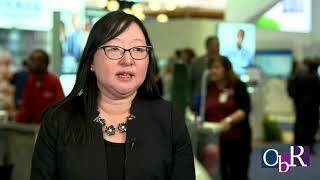 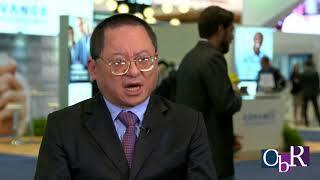 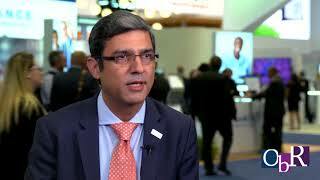 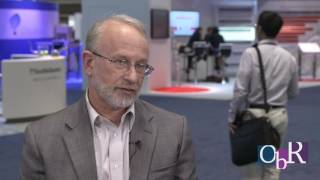 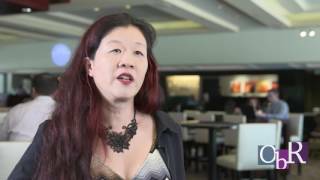 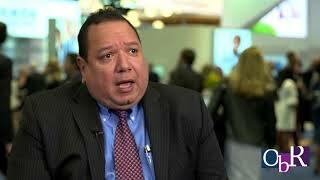 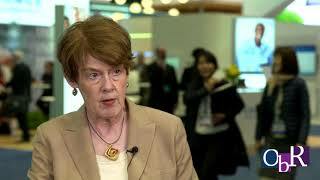 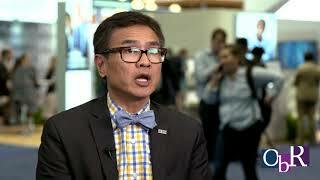 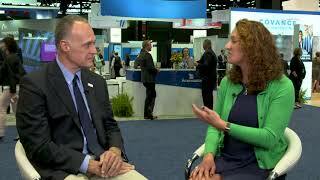 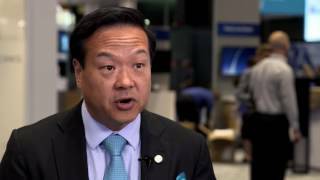 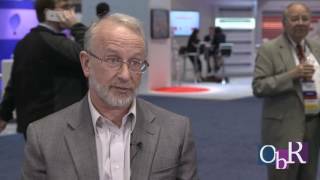 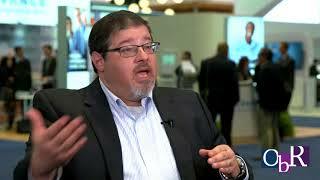 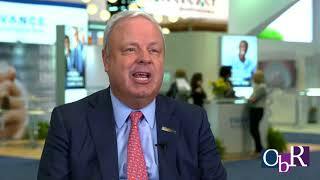 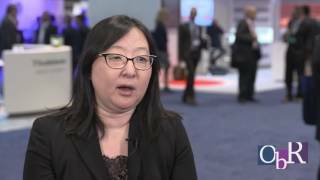 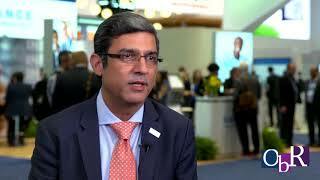 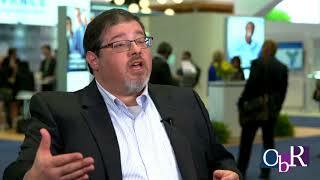 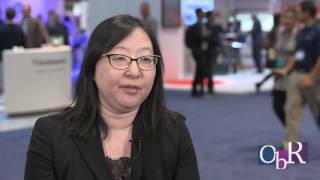 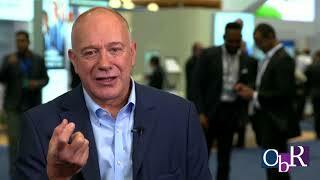 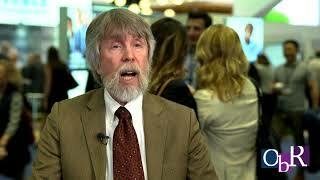 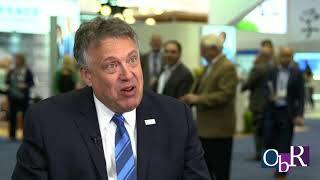 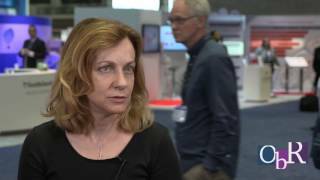 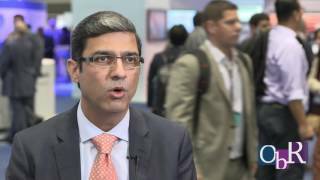 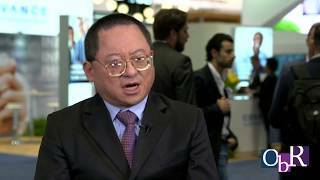 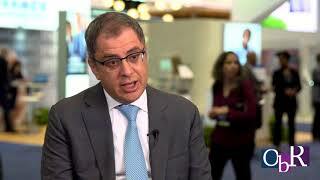 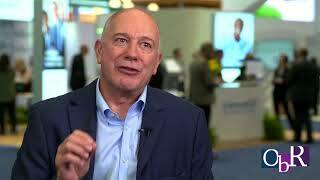 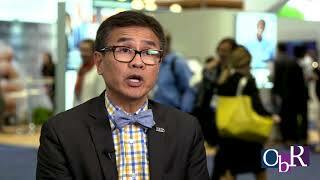 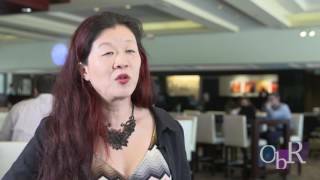 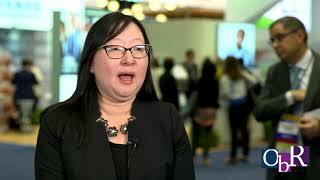 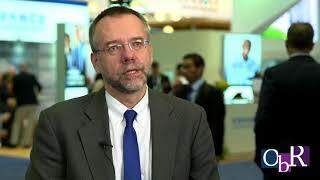 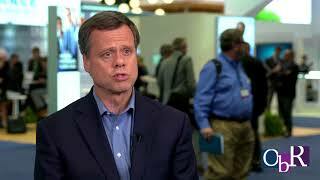 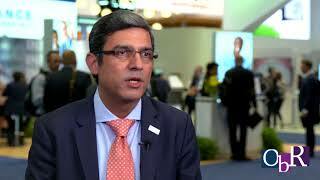 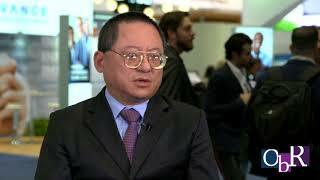 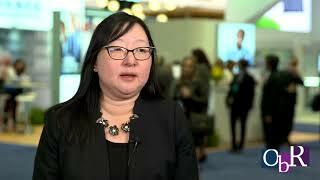 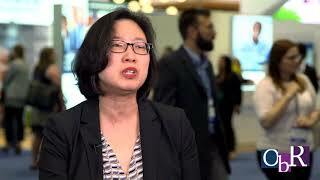 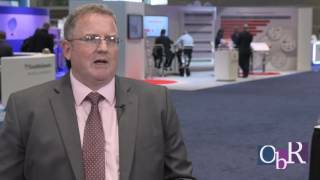 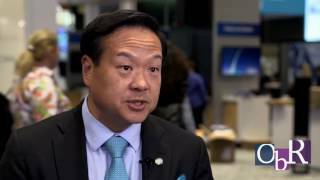 Will NGS-Based Cancer Tests Become Routine? 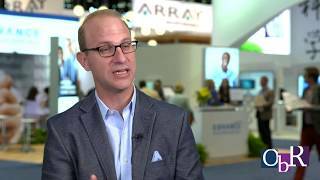 Jon Roffman, Managing Principal, ZS Associates, discusses whether NGS-based cancer tests will become routine with Debra Patt, MD, MPH, MBA, Vice President, Texas Oncology. 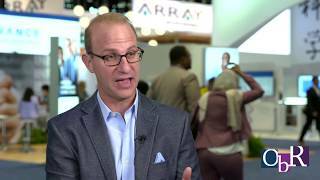 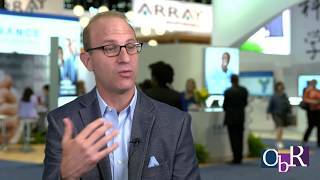 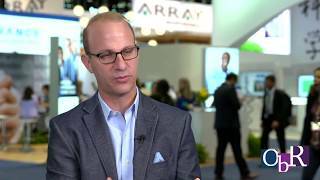 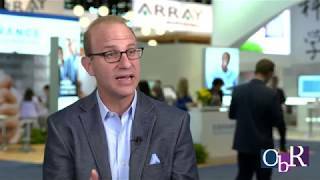 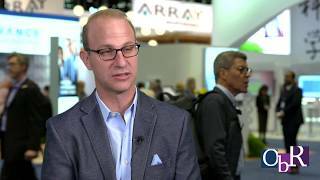 Jon Roffman, Managing Principal, ZS Associates, discusses how next-generation sequencing is transforming oncology practices with Debra Patt, MD, MPH, MBA, Vice President, Texas Oncology. 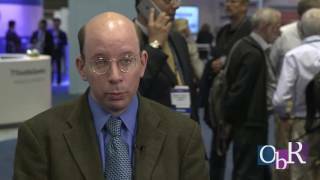 Dr. Figlin offers opinion on whether the convenience of oral TKIs influences treatment decisions in advanced renal cell cancer patients. 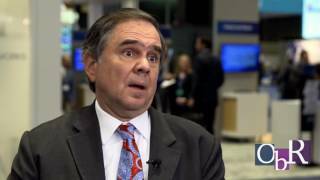 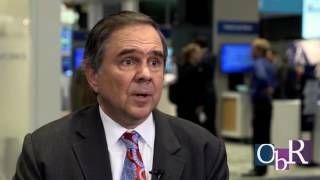 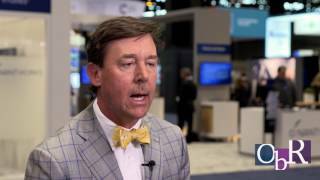 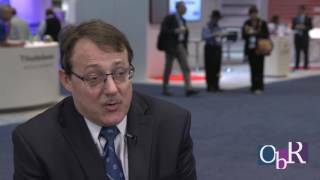 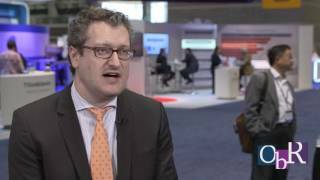 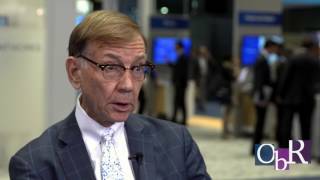 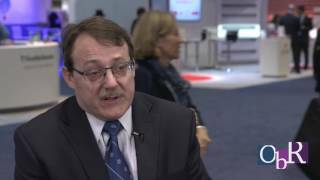 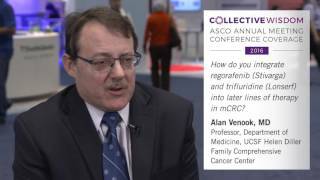 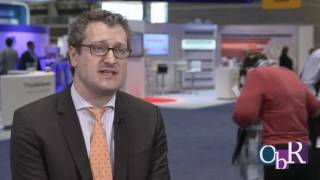 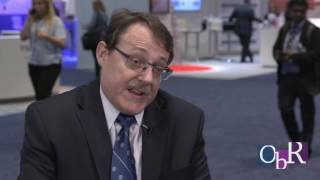 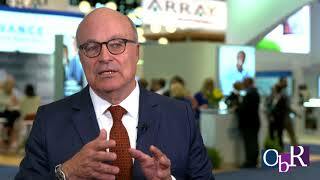 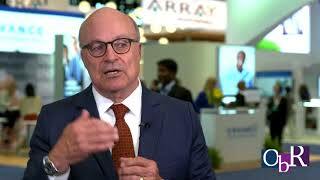 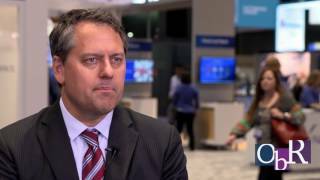 Dr. Figlin regarding the trade-offs between safety and efficacy when discussing first-line renal cell carcinoma (RCC) treatment options. 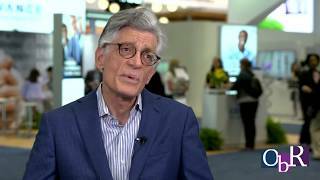 Dr. Figlin considers the best course of action if a newly diagnosed advanced renal cell carcinoma (RCC) patient receives nivolumab & ipilimumab but continues to progress. 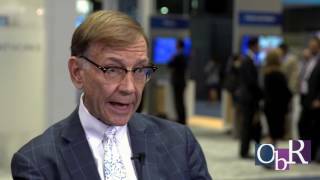 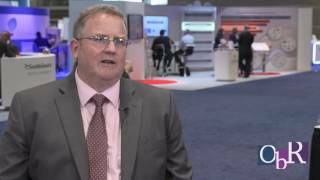 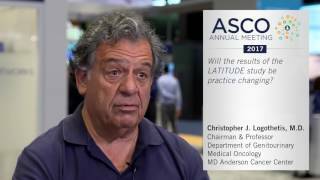 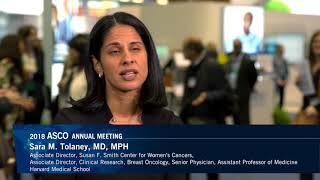 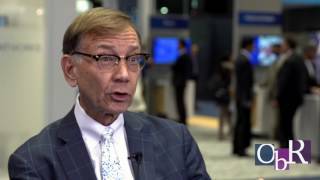 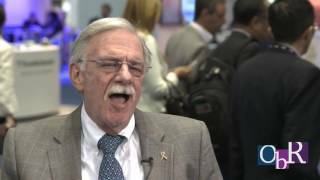 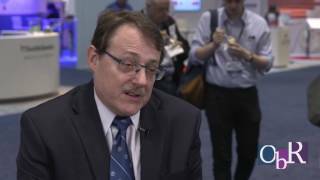 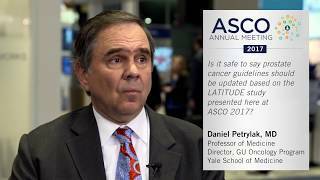 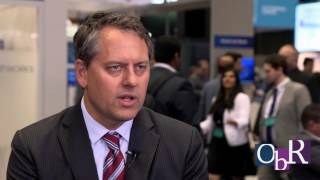 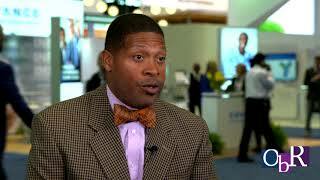 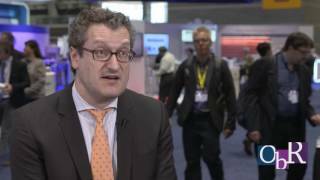 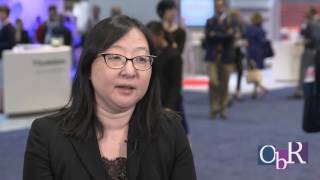 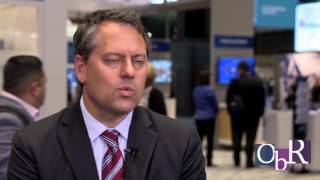 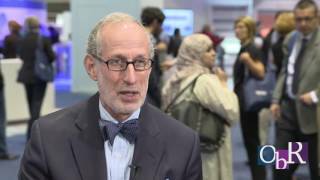 Dr. Posey on whether the LAPACT study adding nab-paclitaxel to gemcitabine improve efficacy for locally advanced pancreatic cancer patients? 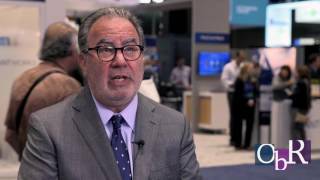 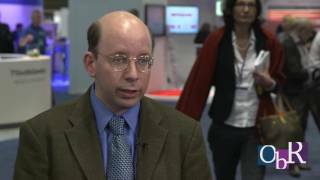 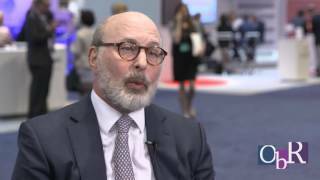 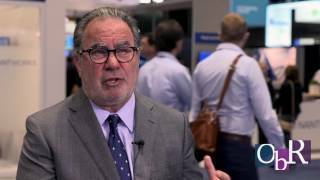 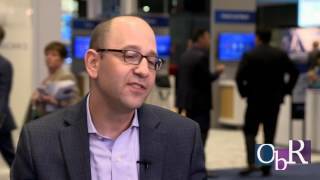 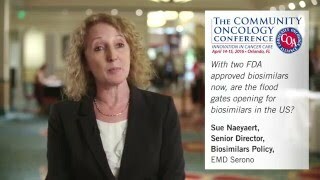 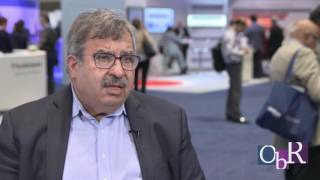 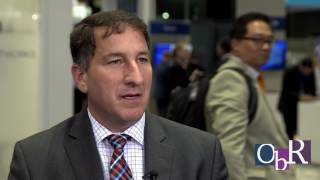 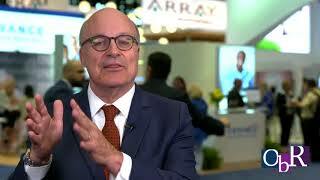 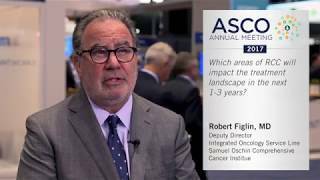 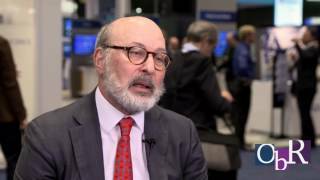 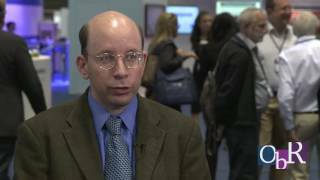 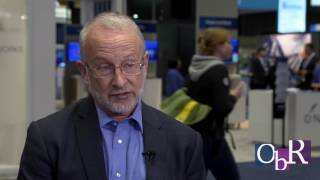 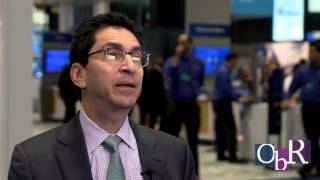 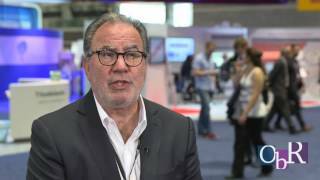 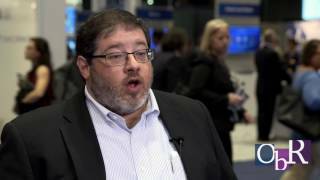 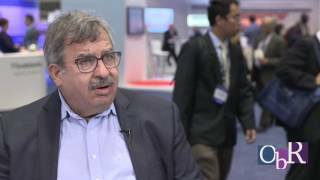 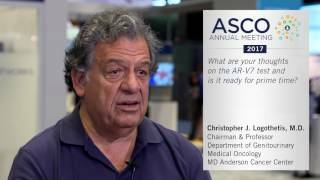 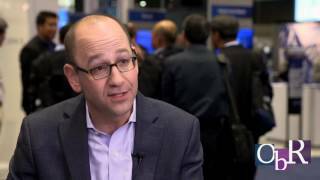 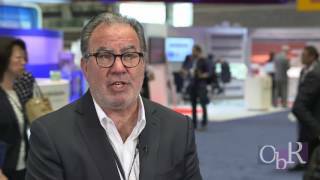 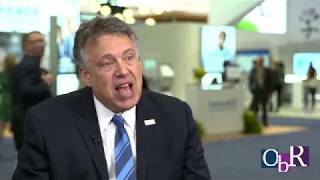 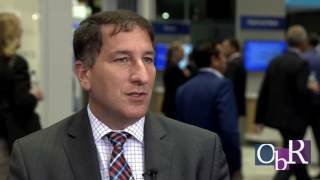 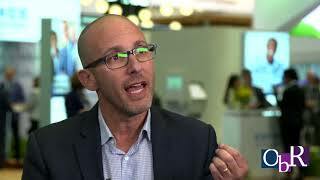 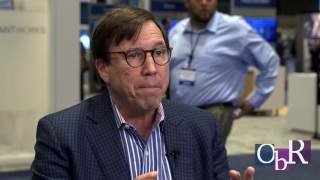 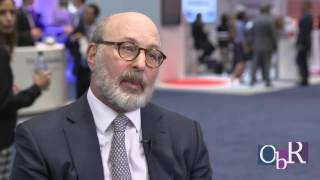 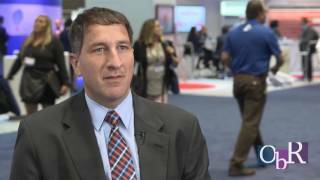 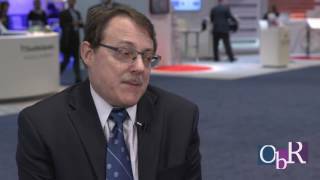 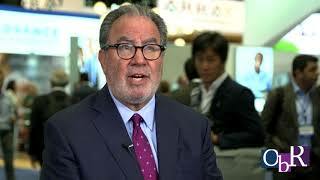 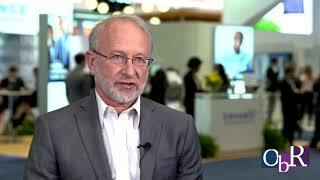 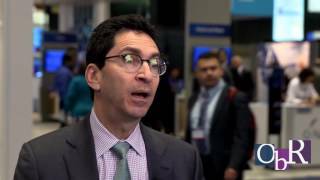 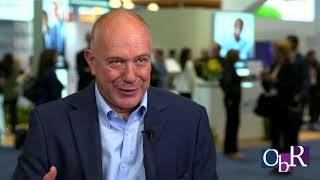 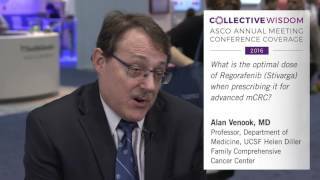 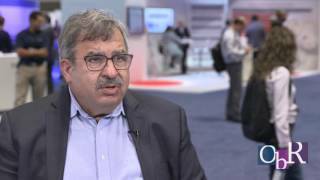 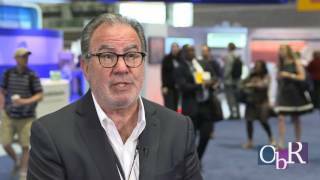 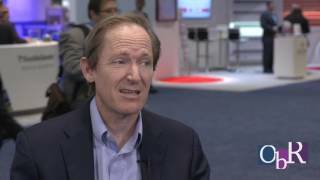 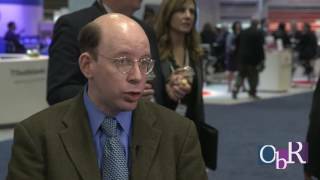 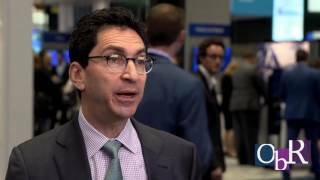 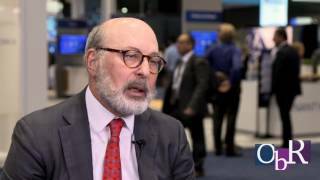 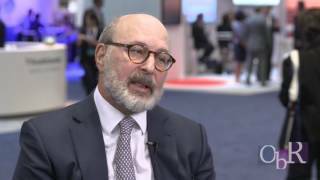 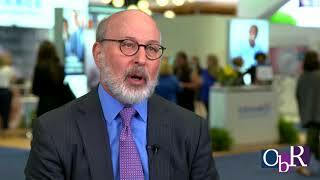 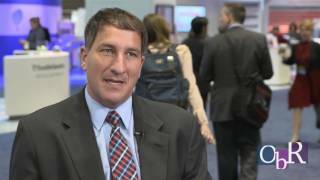 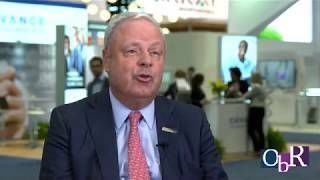 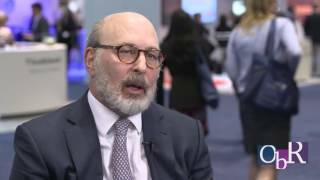 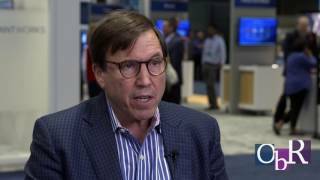 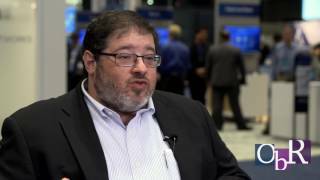 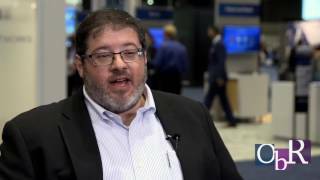 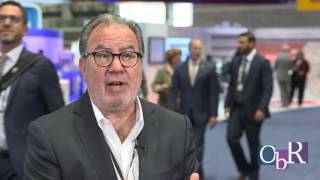 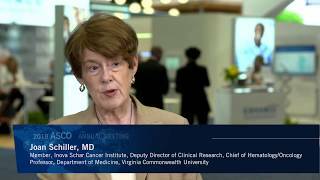 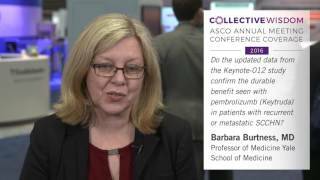 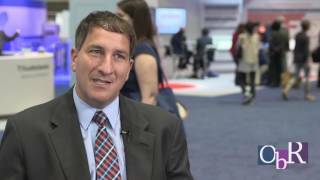 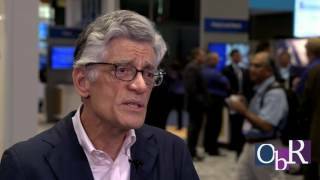 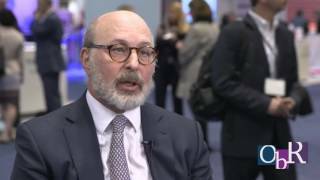 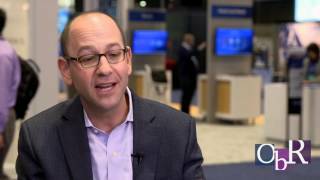 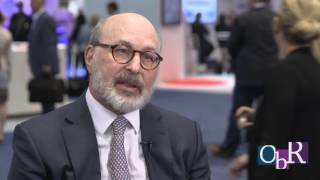 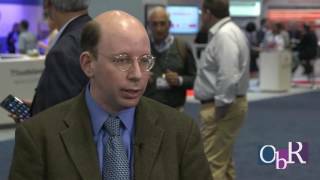 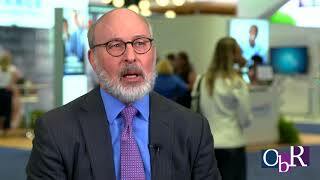 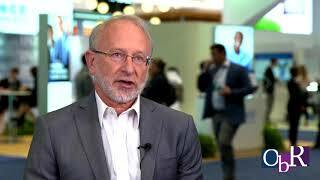 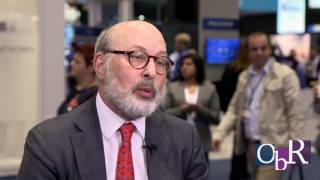 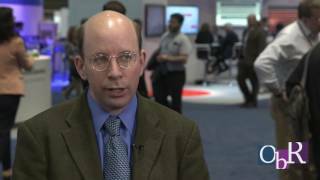 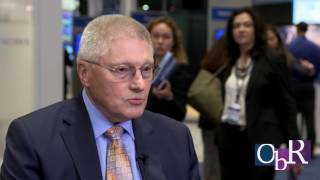 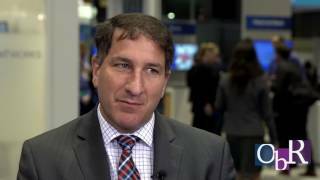 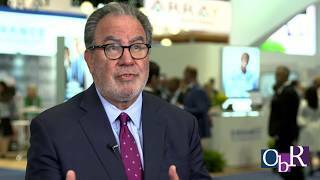 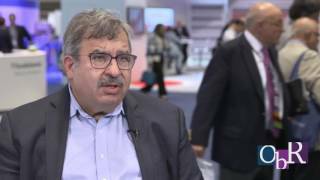 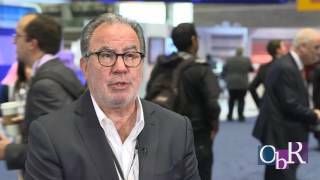 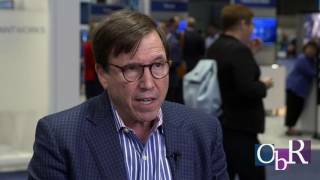 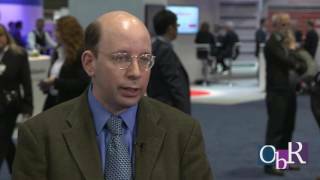 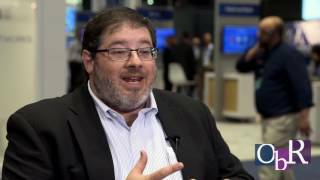 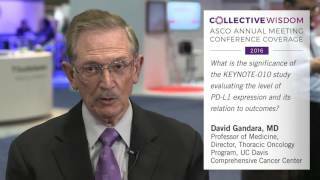 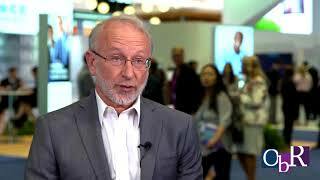 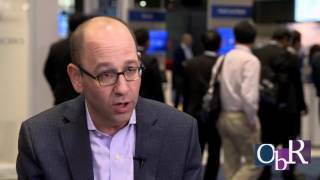 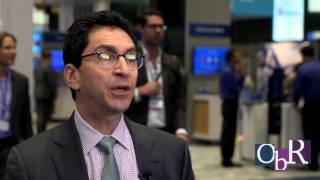 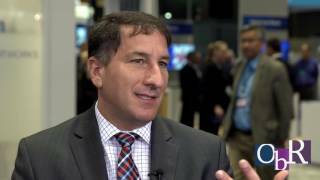 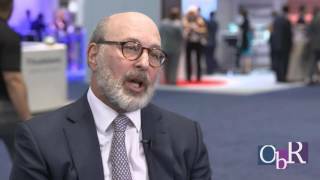 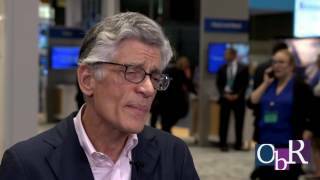 Richard Goldberg, MD, on the headline, "Immunotherapy Now Standard for Some Patients With CRC"
Dr. Schiller elaborates on what her drug sequencing regimen looks like as a result of Keynote 189 and Keynote 42 data presented at the 2018 ASCO Annual Meeting? 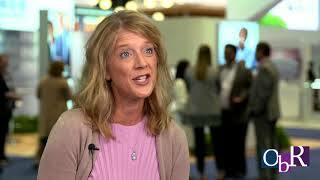 Real-World Evidence: Can It Drive Differentiation and Demonstrate 'Value'? 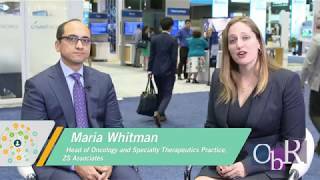 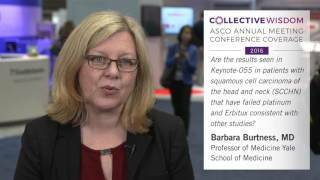 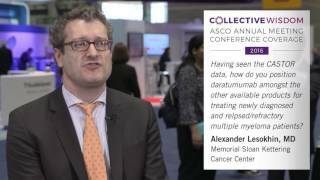 ZS’s Maria Whitman sat down with Dr. Yousuf Zafar, associate professor of medicine and public policy at Duke University, at ASCO 2017 to discuss how real-world evidence can demonstrate value. 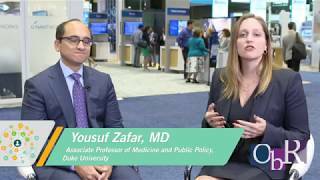 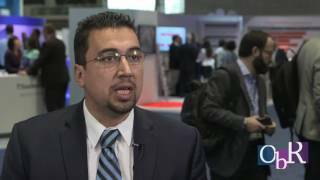 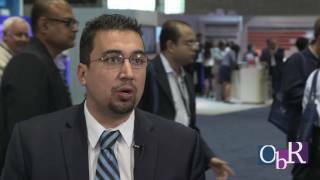 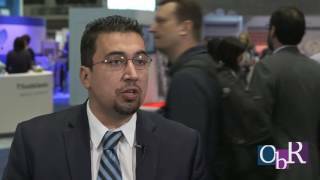 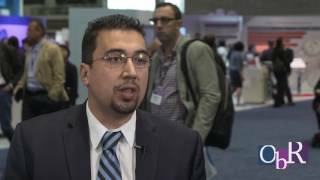 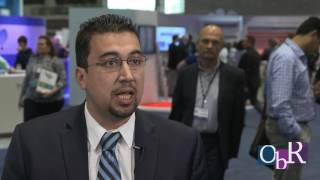 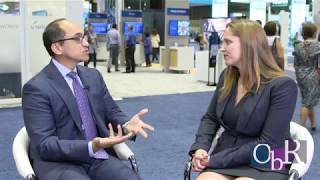 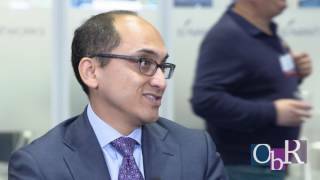 ZS’s Maria Whitman sat down with Dr. Yousuf Zafar, associate professor of medicine and public policy at Duke University, at ASCO 2017 to talk about the changing role of real-world evidence. 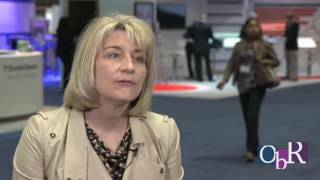 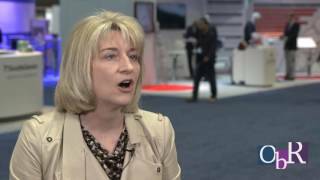 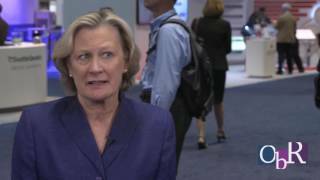 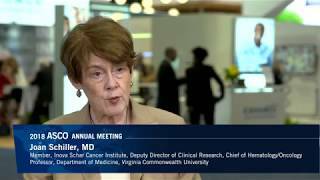 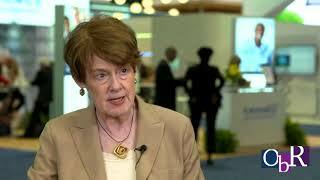 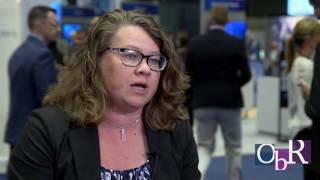 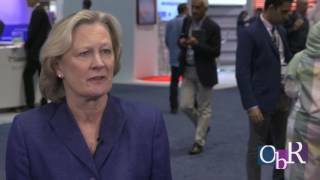 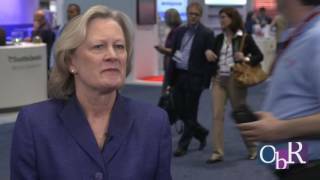 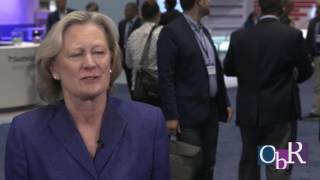 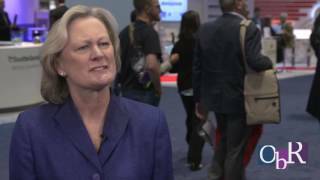 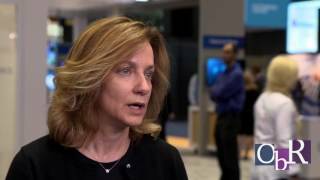 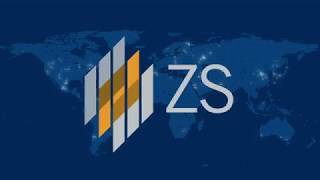 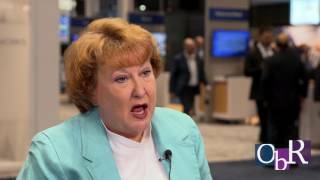 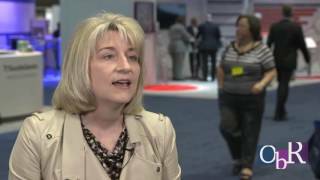 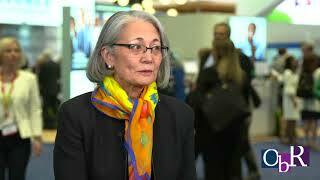 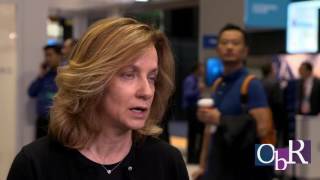 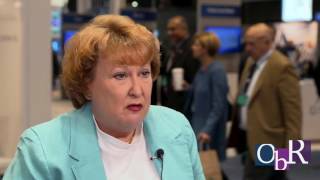 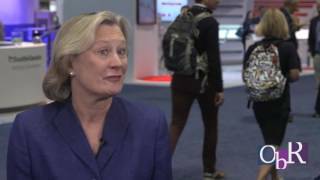 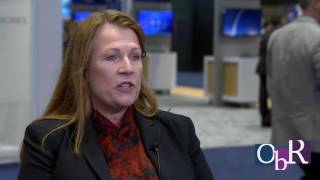 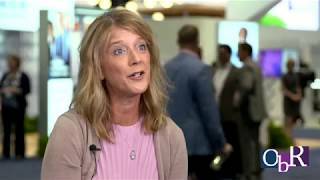 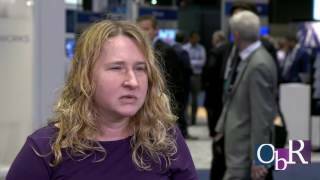 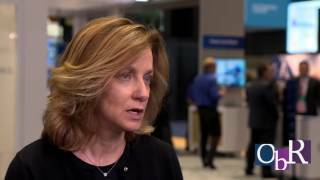 ZS’s Sharon Karlsberg sat down with Dr. Suzanne Topalian, associate director of the Johns Hopkins Bloomberg-Kimmel Institute for Cancer Immunotherapy, at ASCO 2017 to talk about where we are headed with immunotherapy in oncology. 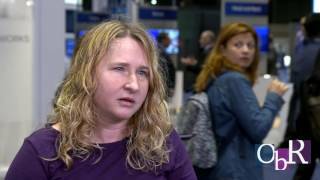 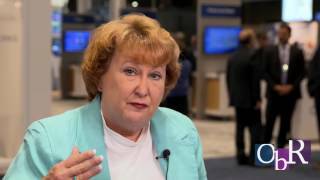 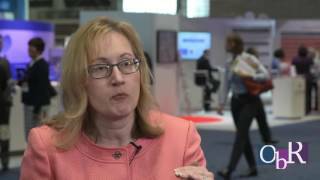 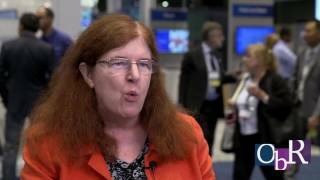 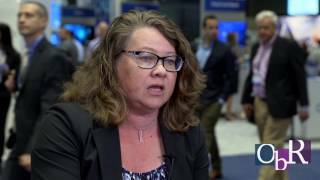 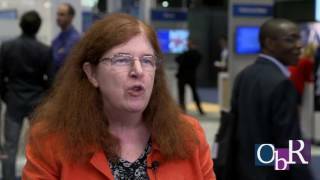 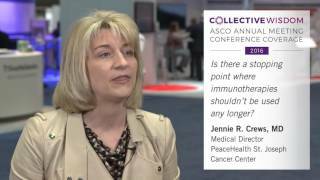 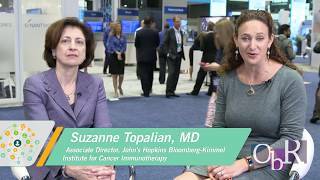 At ASCO 2017, ZS’s Sharon Karlsberg and Dr. Suzanne Topalian, associate director of the Johns Hopkins Bloomberg-Kimmel Institute for Cancer Immunotherapy, discuss evolving immunotherapy combinations. 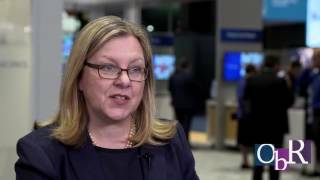 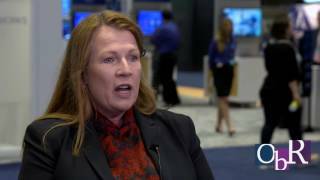 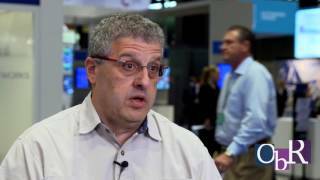 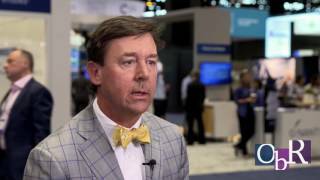 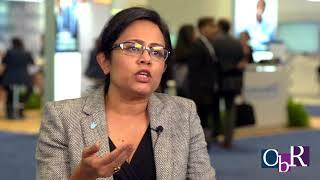 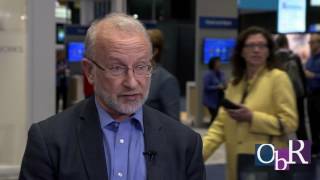 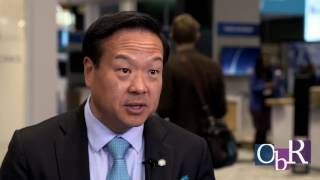 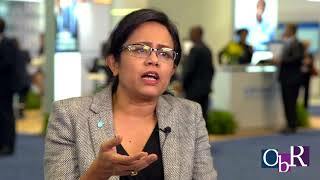 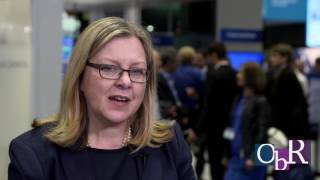 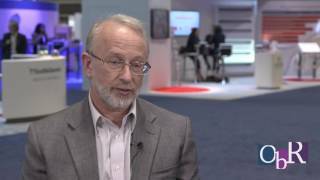 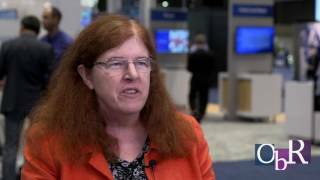 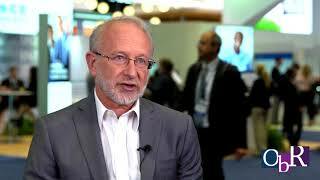 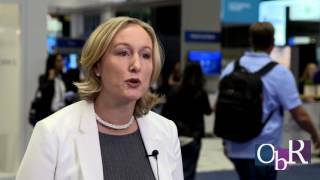 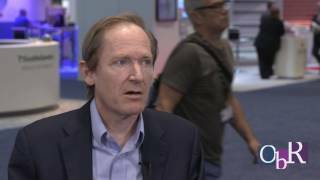 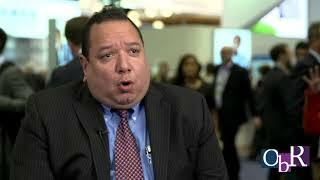 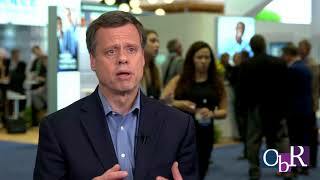 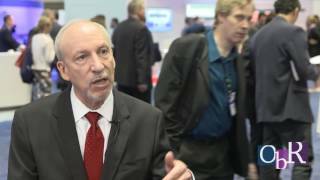 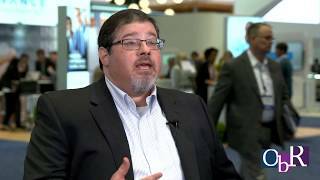 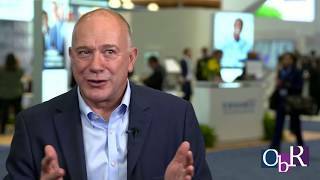 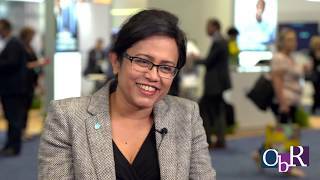 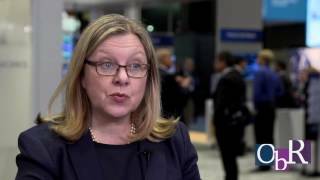 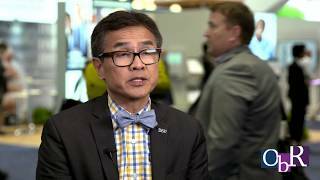 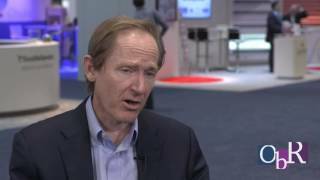 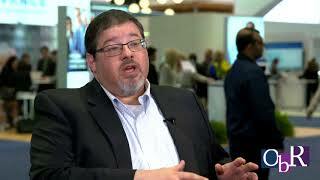 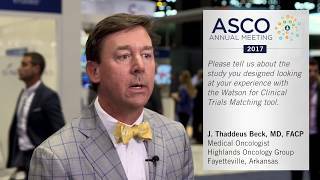 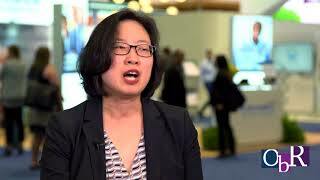 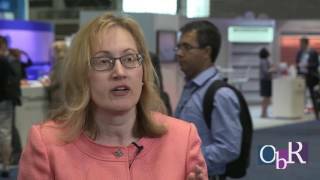 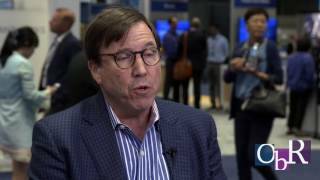 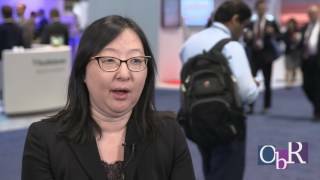 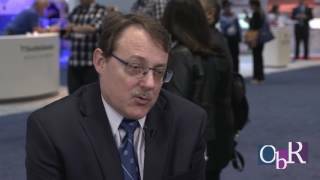 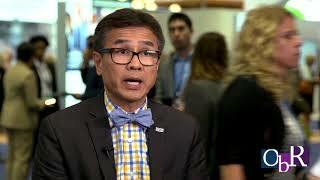 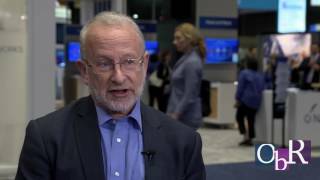 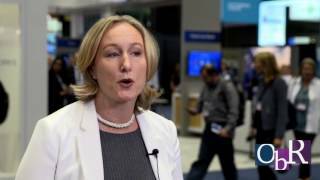 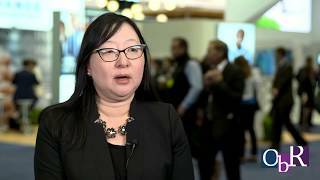 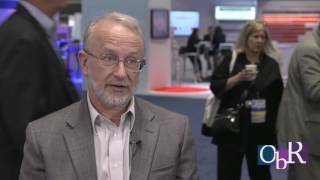 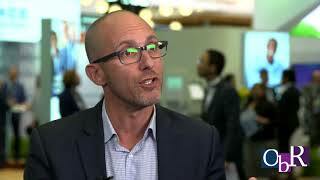 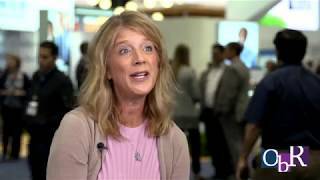 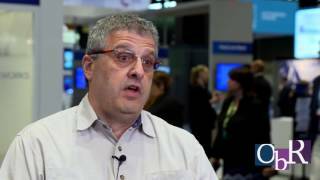 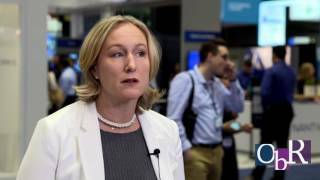 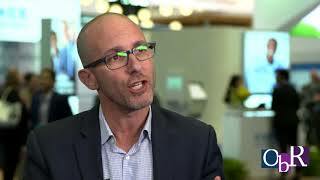 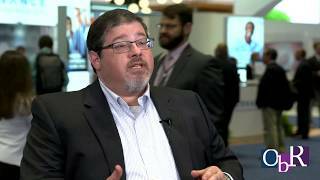 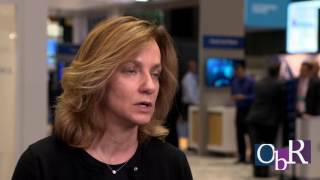 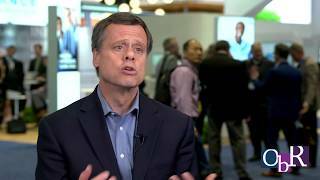 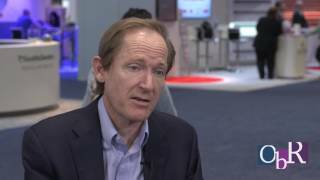 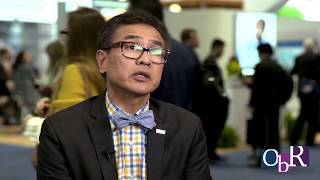 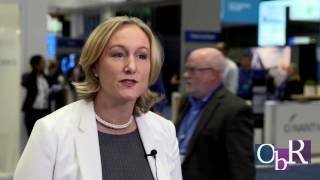 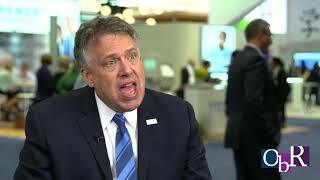 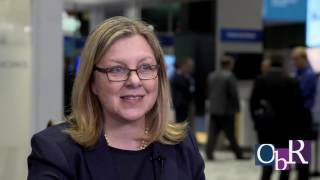 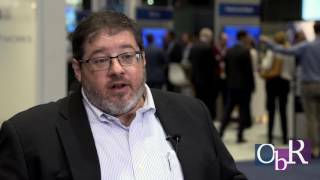 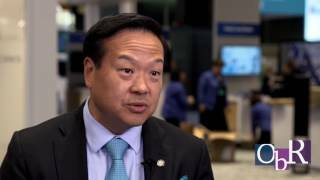 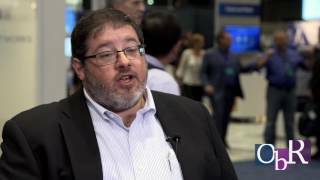 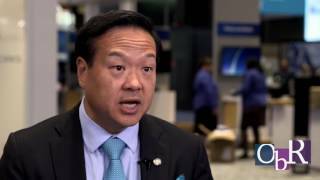 Dr. Norden, Deputy Chief Health Officer, IBM Watson Health, explains how Watson for Clinical Trial Matching (CTM) successfully matches cancer patients to open clinical trials. 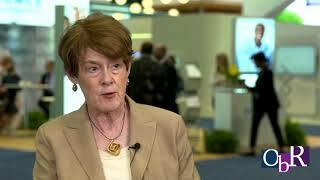 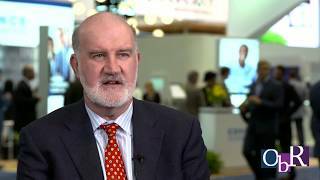 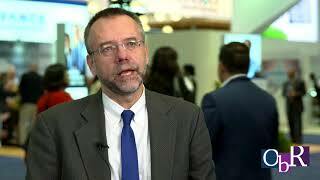 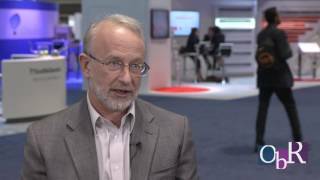 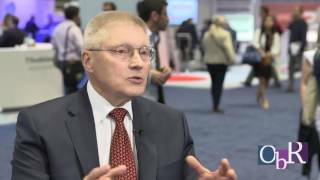 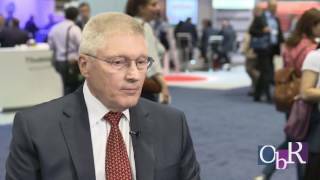 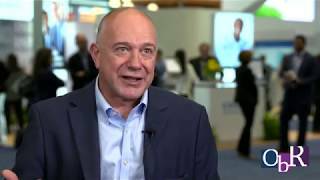 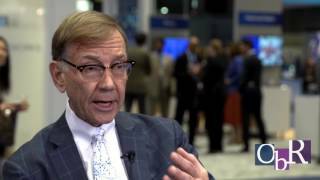 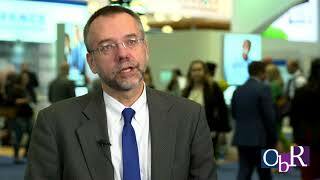 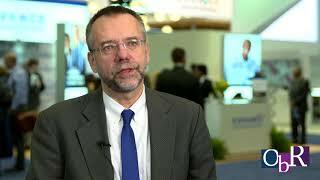 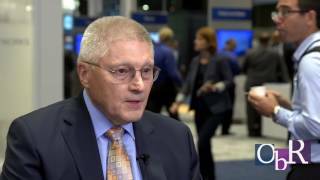 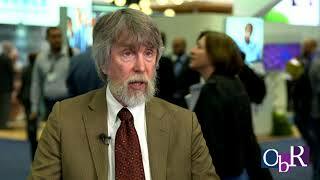 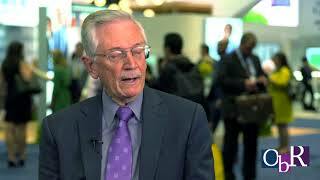 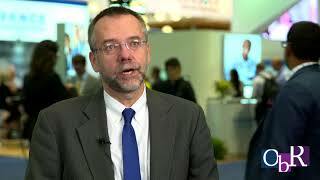 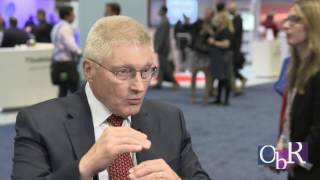 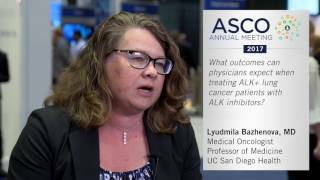 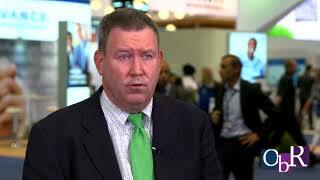 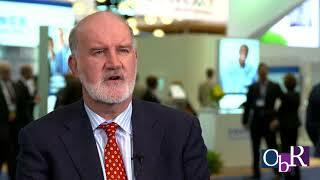 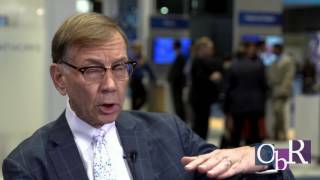 Dr. West, Swedish Cancer Institute, Medical Director, Thoracic Oncology Program discusses how anti-PD-L1/PD-1 therapy has been incorporated into lung cancer treatment algorithms. 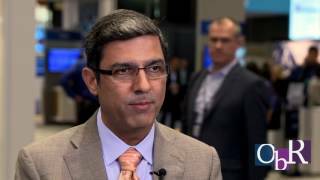 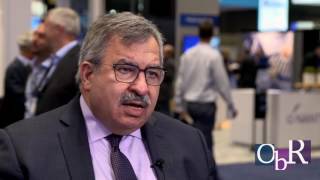 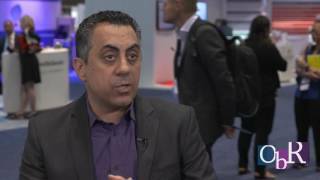 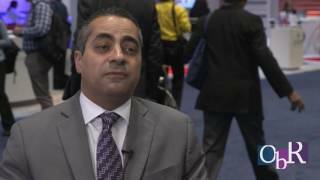 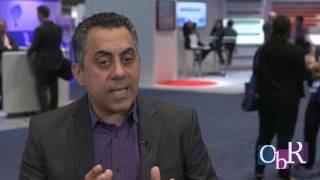 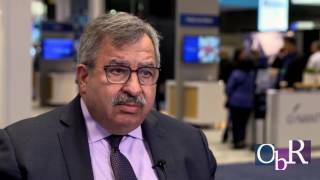 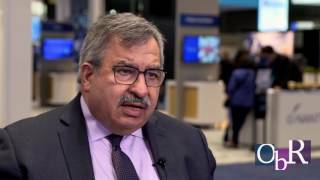 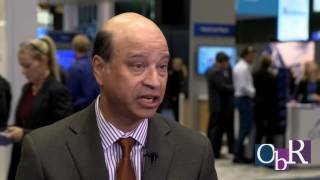 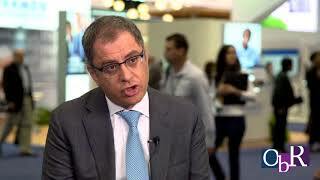 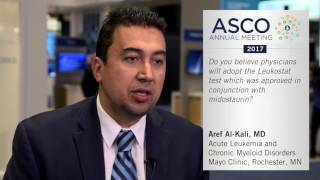 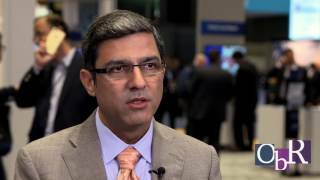 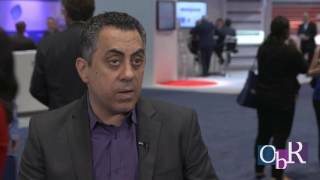 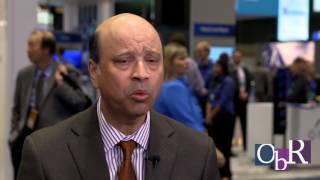 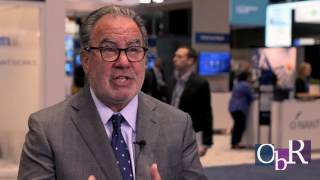 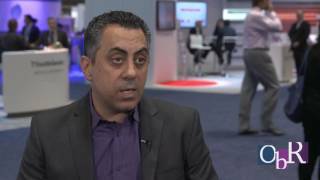 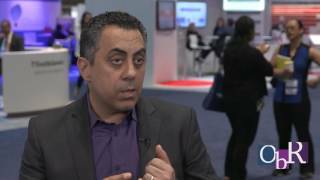 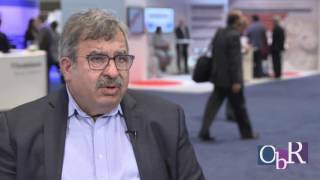 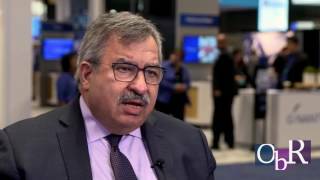 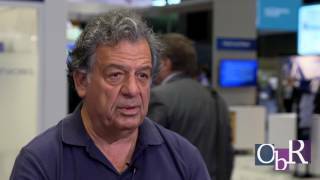 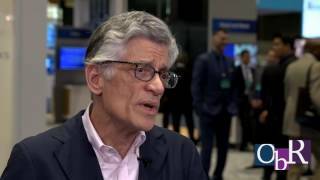 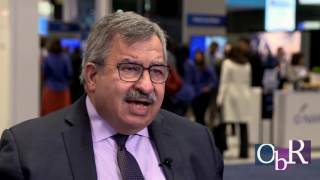 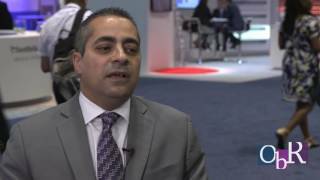 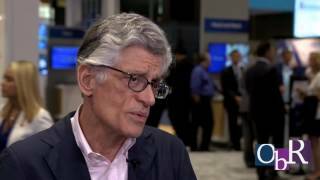 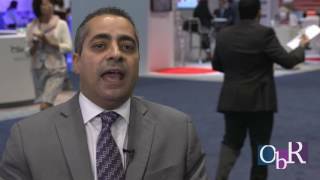 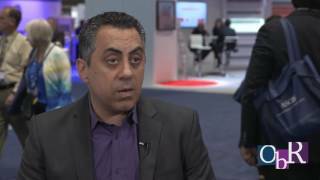 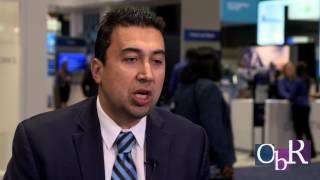 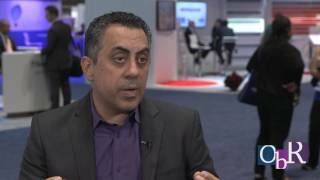 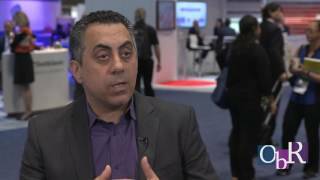 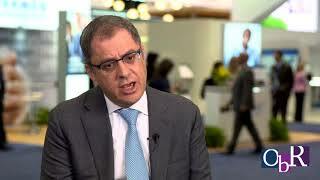 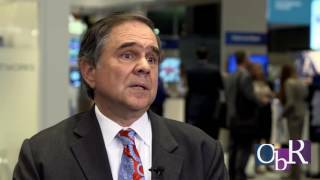 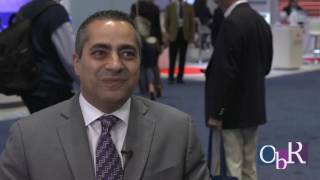 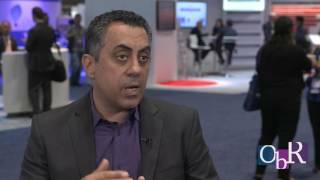 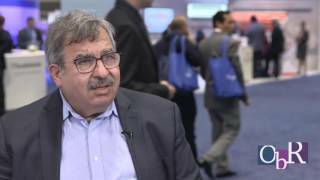 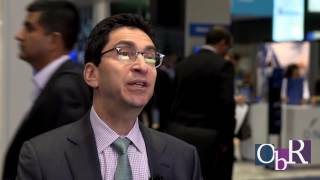 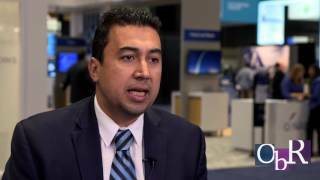 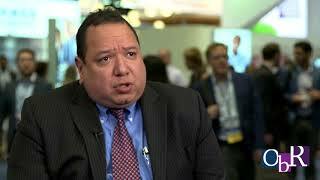 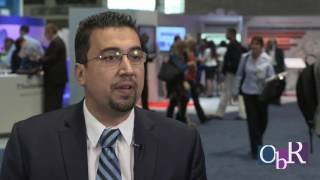 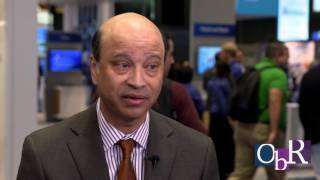 Tanios Bekaii-Saab, M.D., Professor of Medicine at Mayo Clinic, provides his perspective on how a clinician should factor economics into therapeutic decision making for mCRC patients. 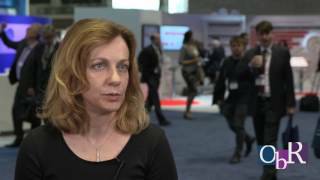 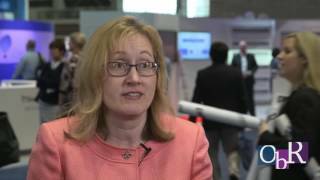 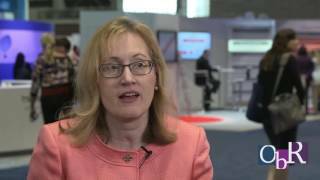 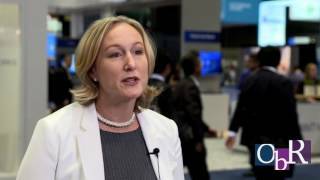 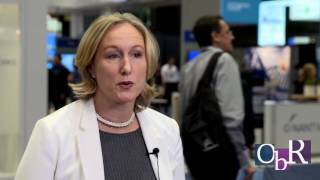 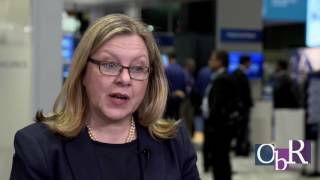 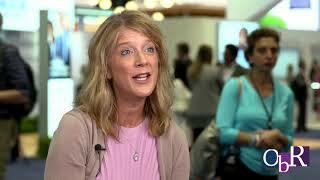 Julie Gralow, MD, shares her thoughts on the topic of liquid biopsy in breast cancer. 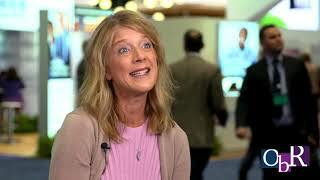 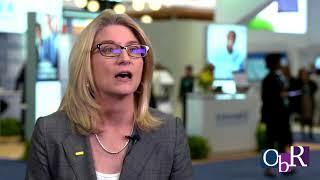 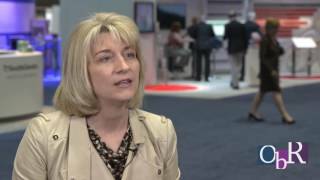 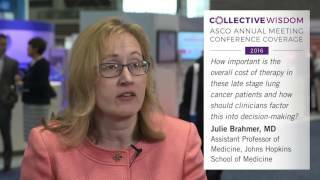 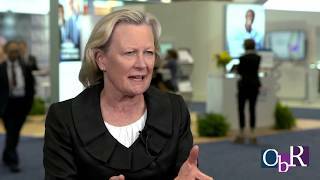 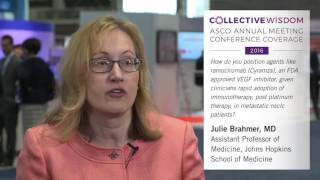 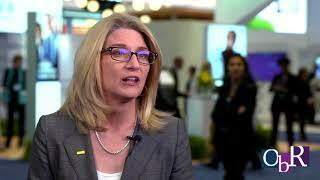 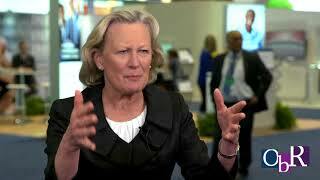 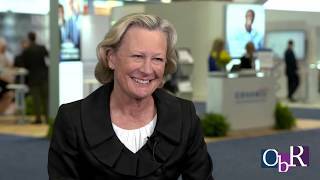 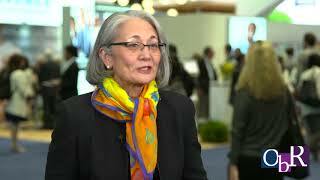 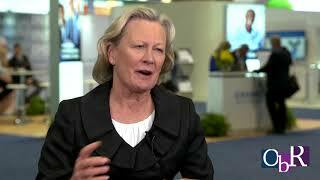 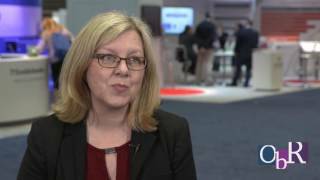 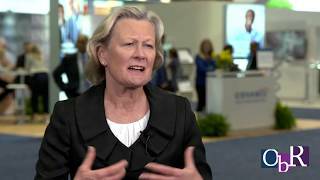 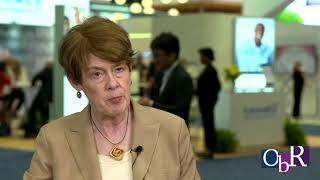 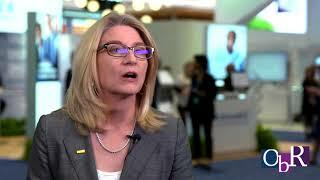 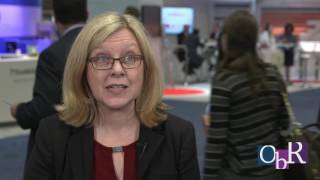 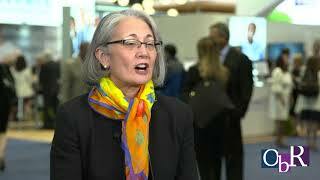 Julie Gralow, MD, shares her thoughts on new drugs in development for breast cancer. 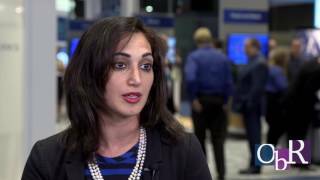 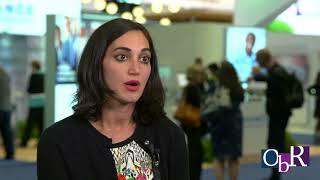 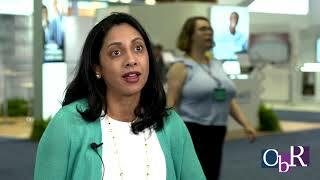 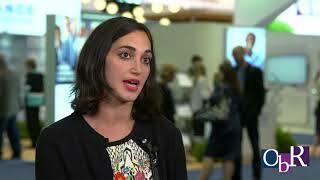 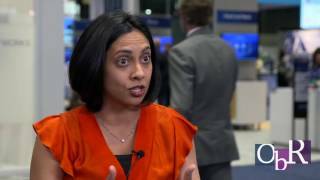 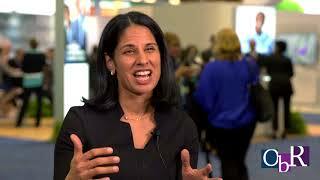 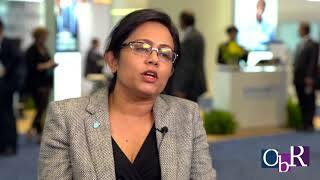 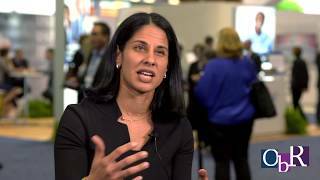 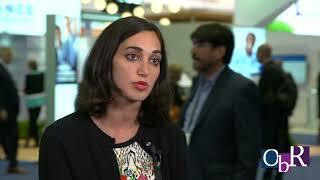 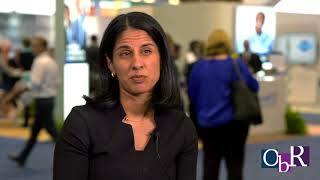 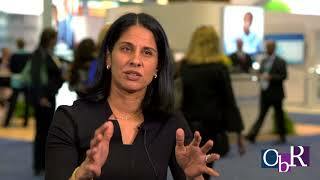 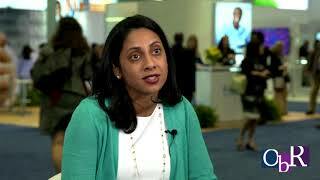 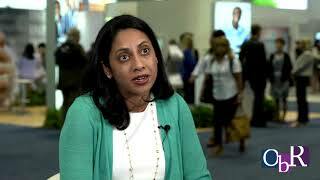 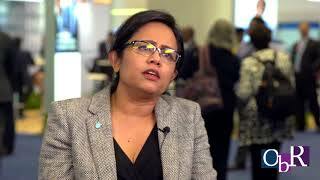 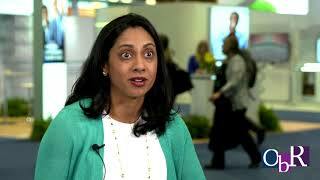 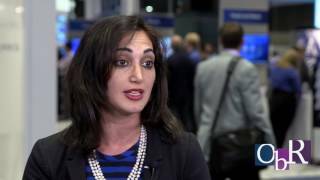 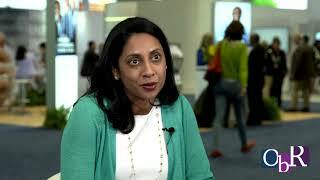 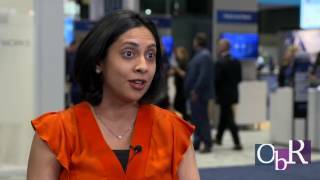 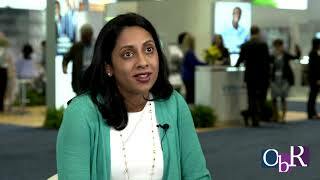 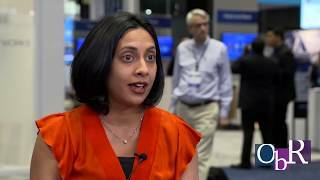 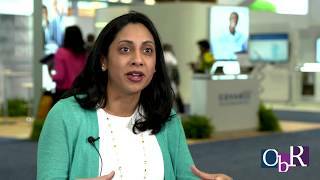 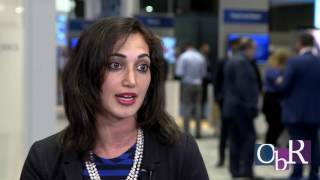 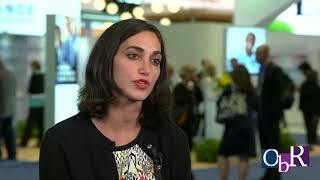 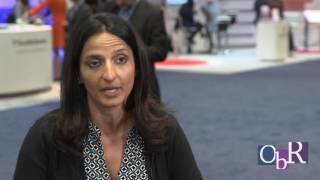 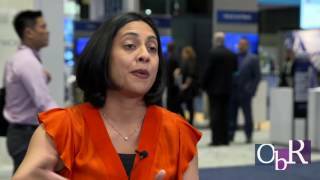 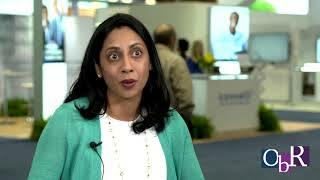 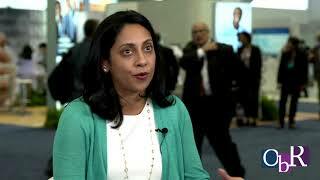 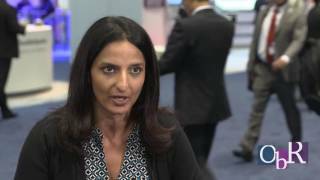 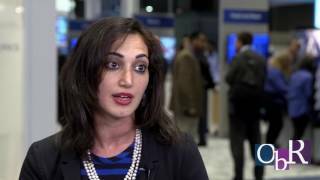 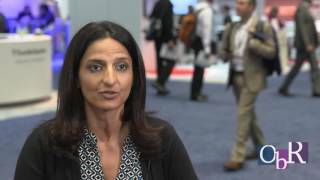 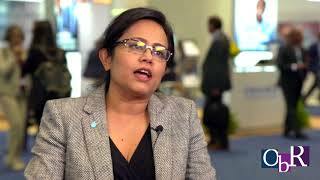 Jasgit Sachdev, MD, on new drugs for treating patients w/ triple negative breast cancer. 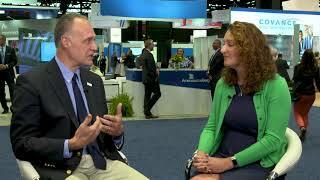 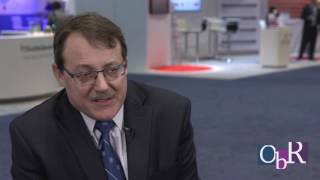 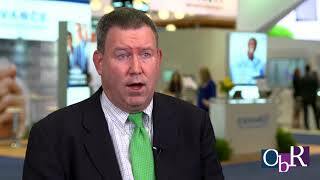 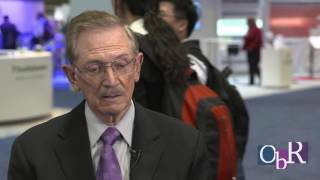 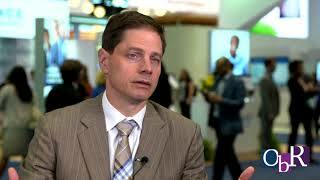 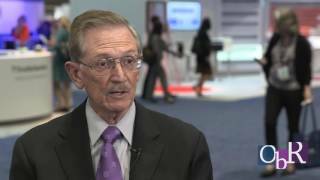 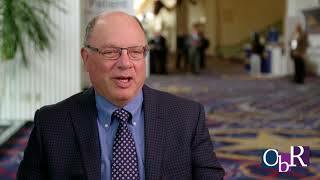 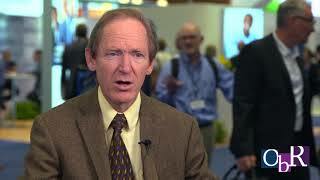 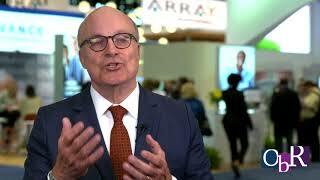 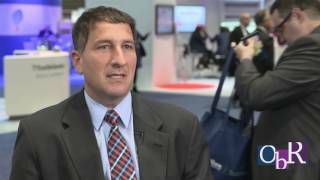 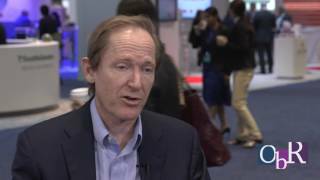 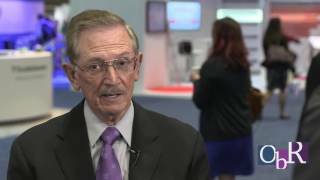 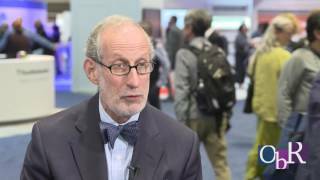 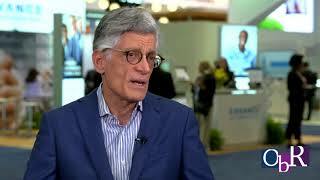 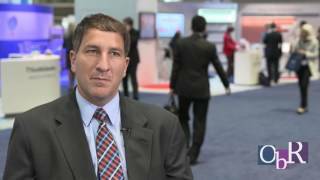 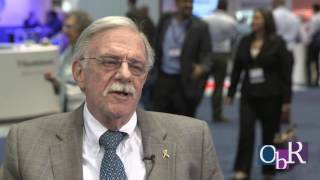 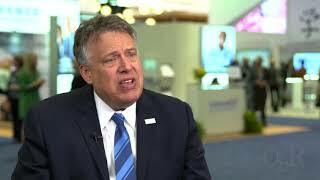 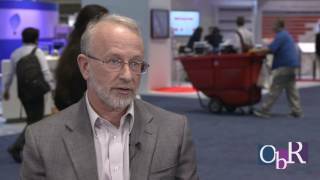 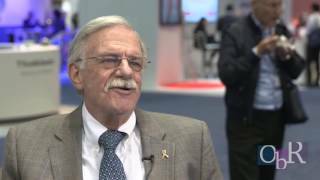 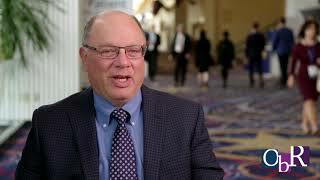 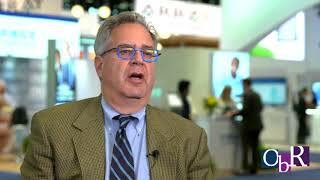 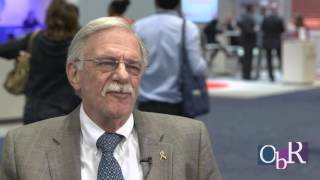 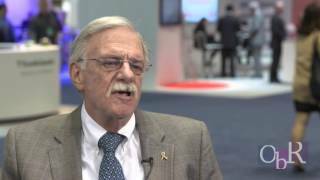 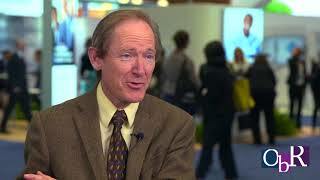 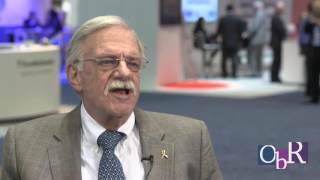 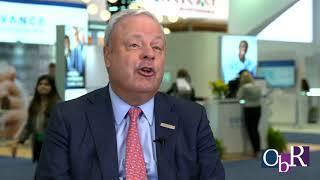 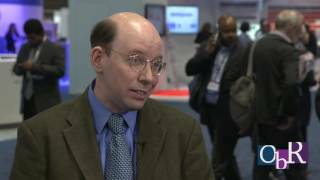 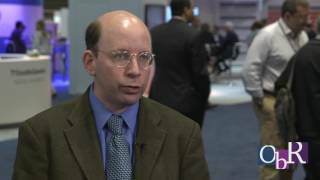 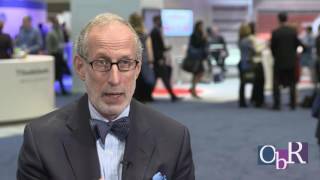 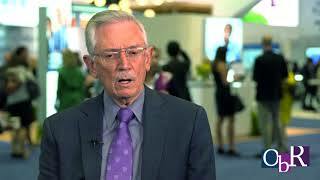 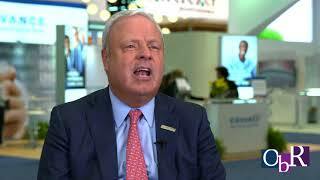 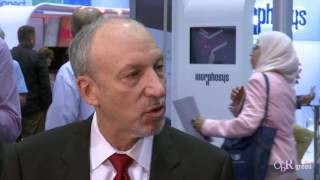 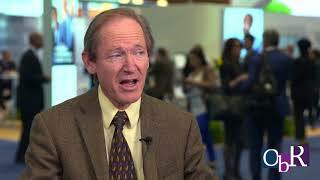 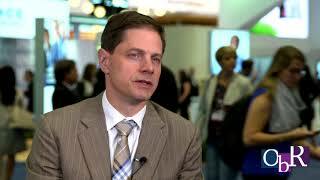 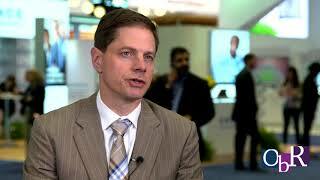 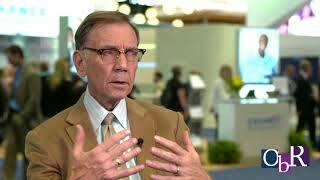 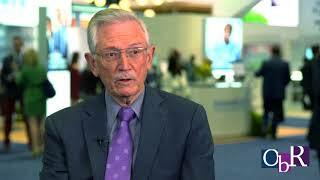 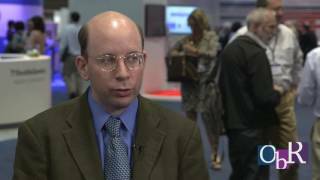 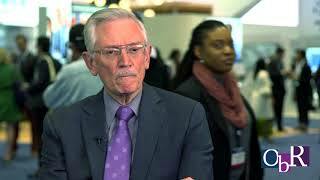 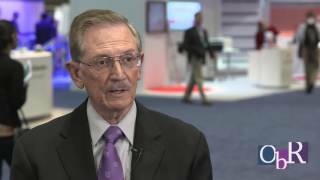 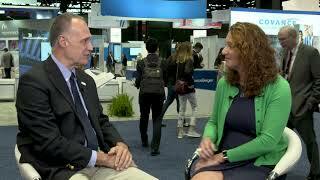 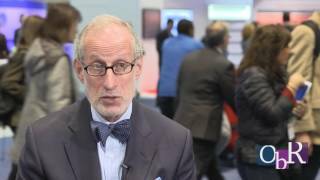 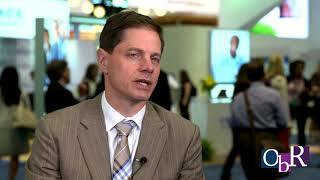 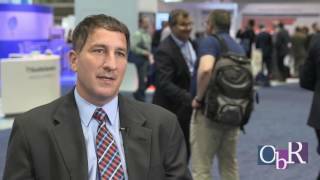 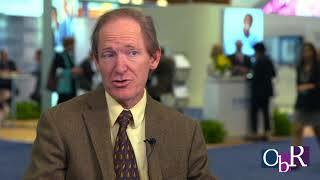 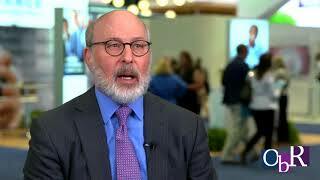 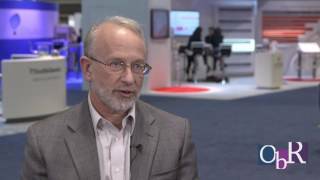 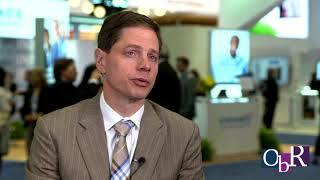 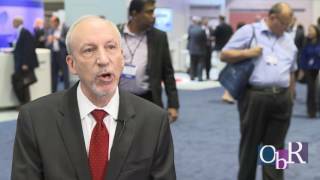 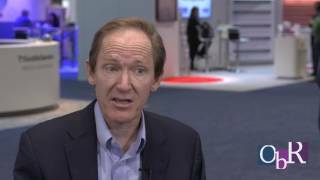 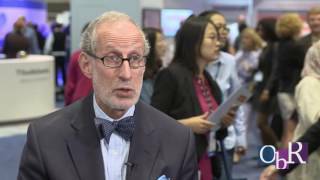 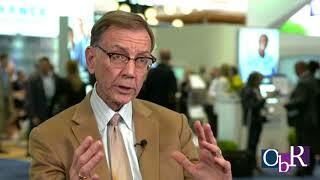 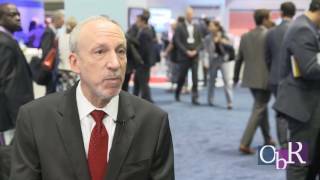 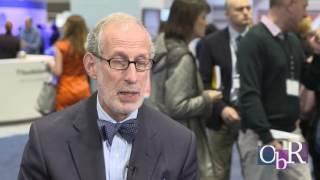 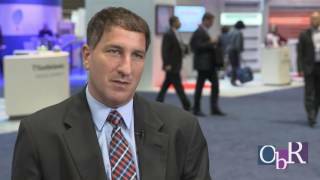 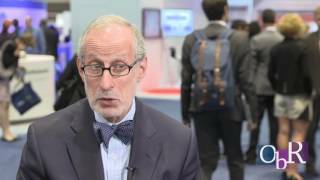 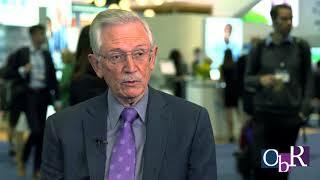 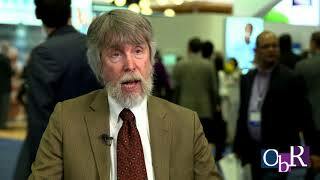 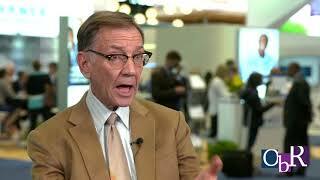 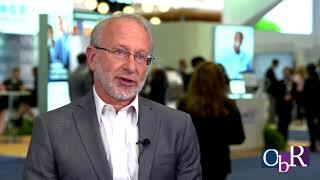 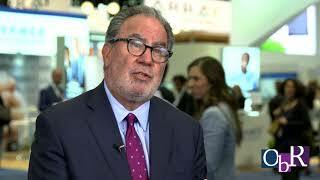 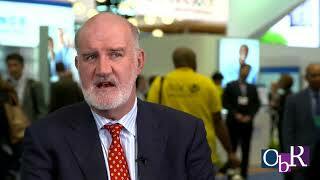 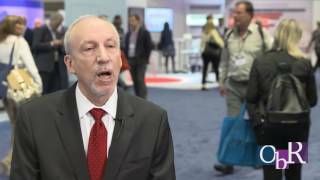 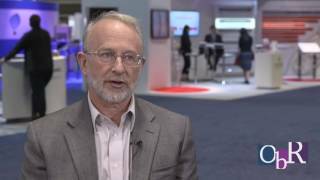 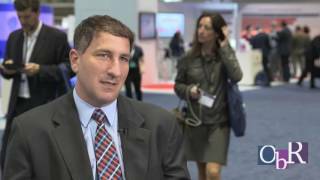 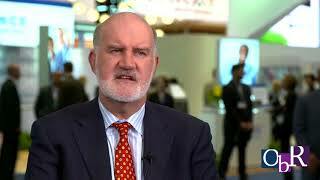 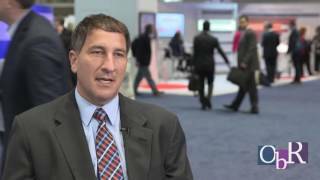 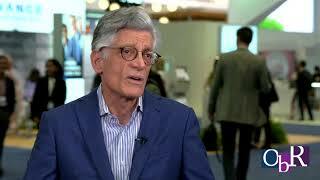 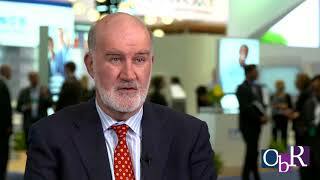 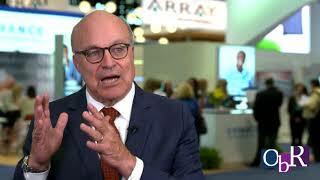 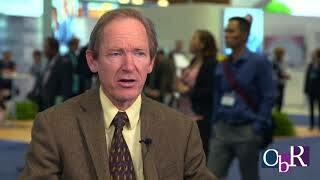 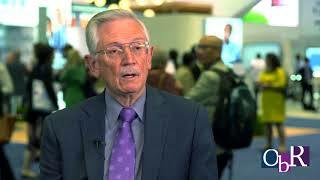 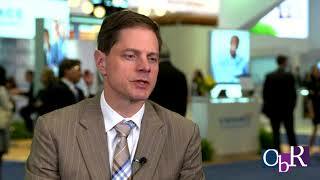 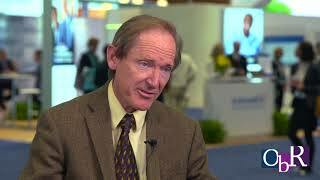 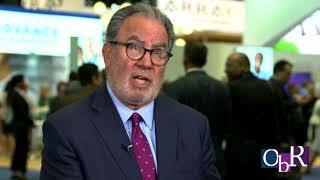 Howard Hochster, MD on mCRC treatment changes due to primary site of tumor impact.